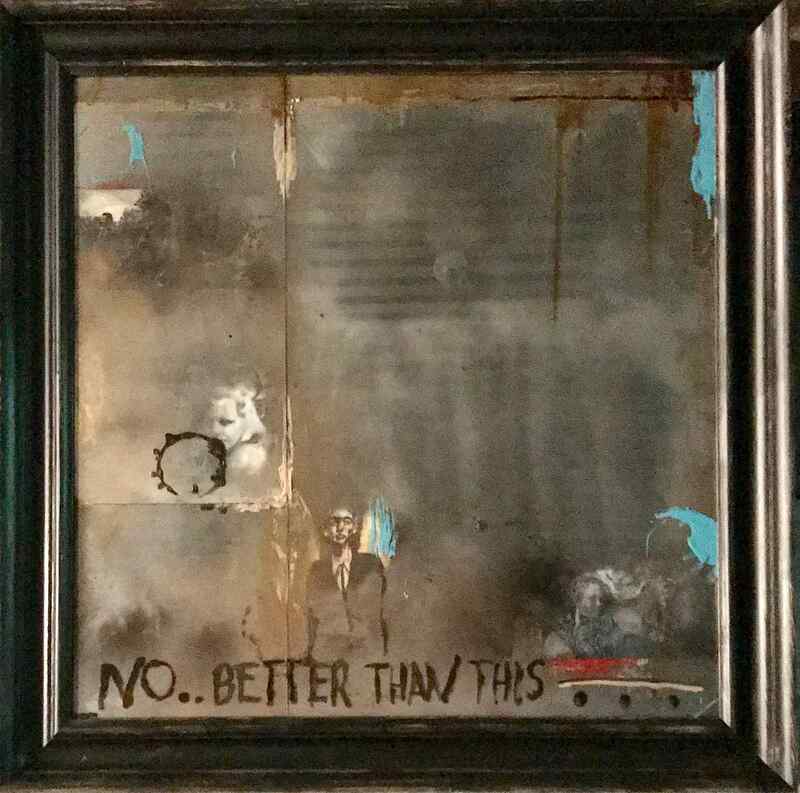 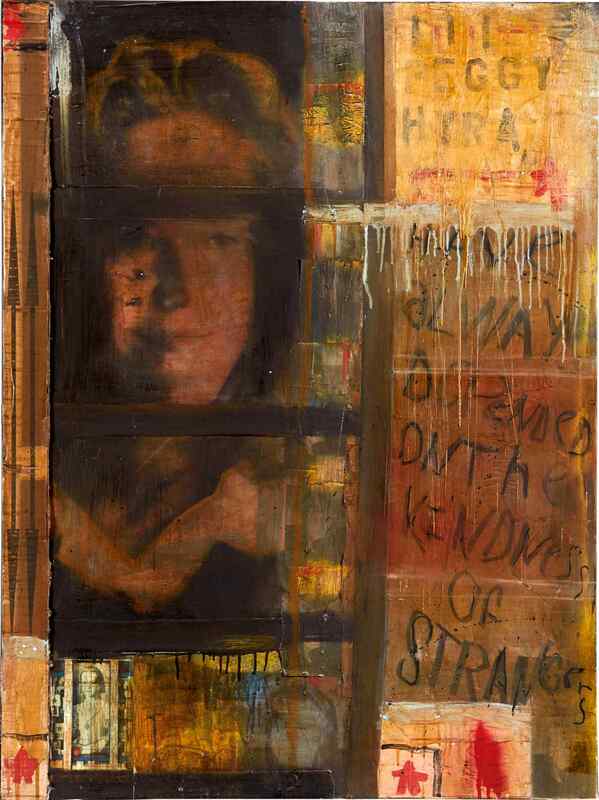 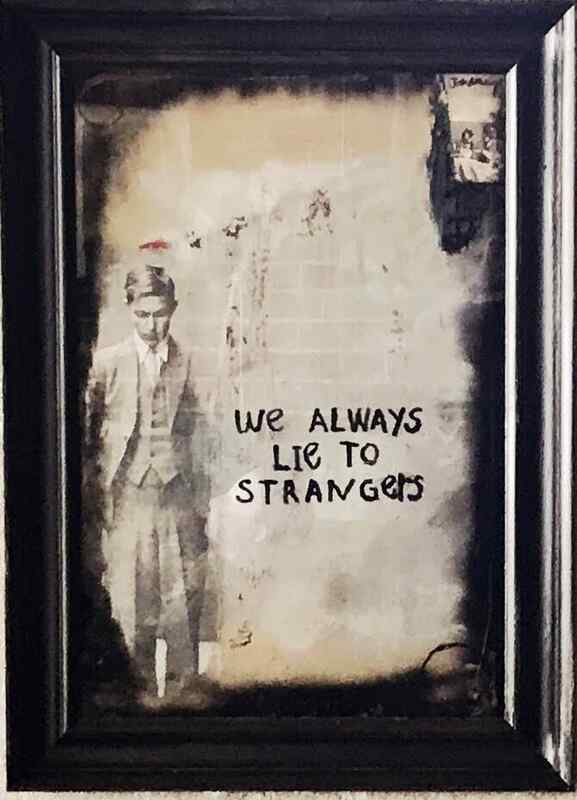 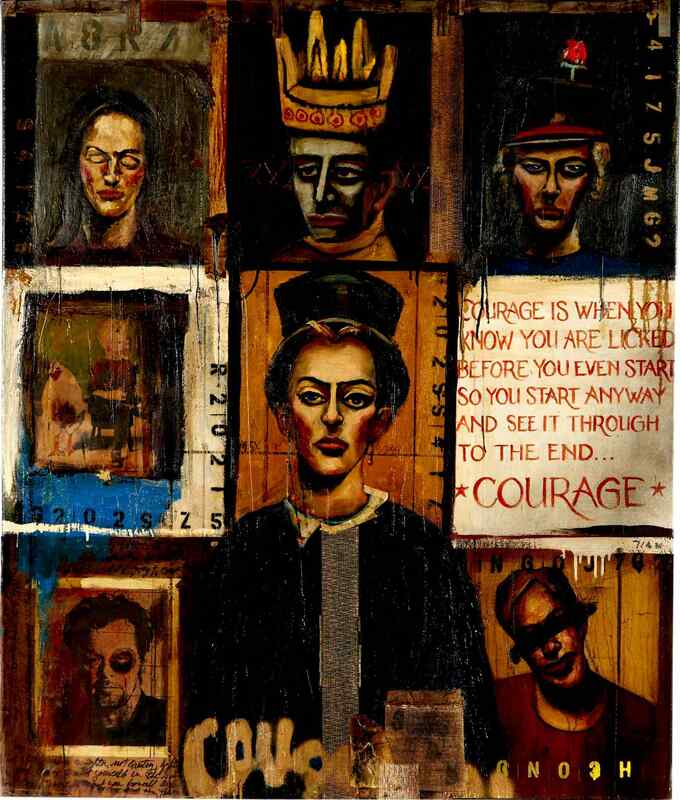 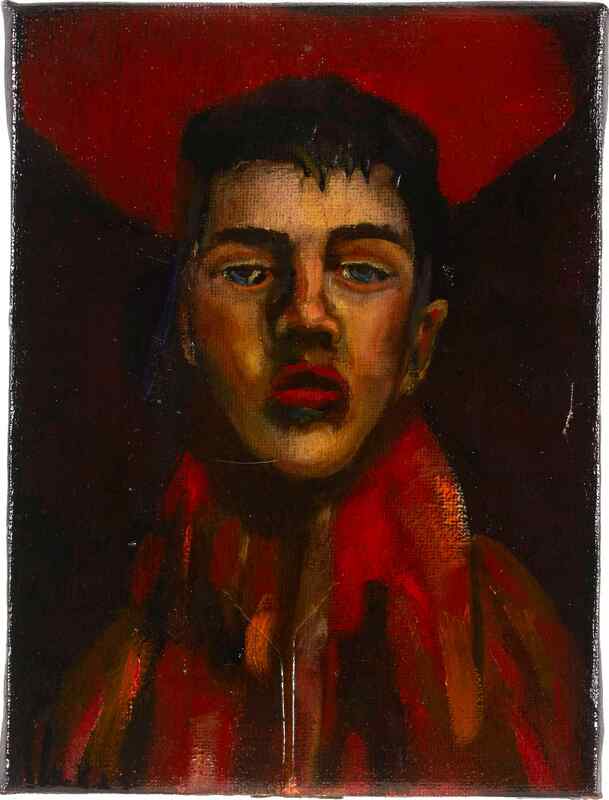 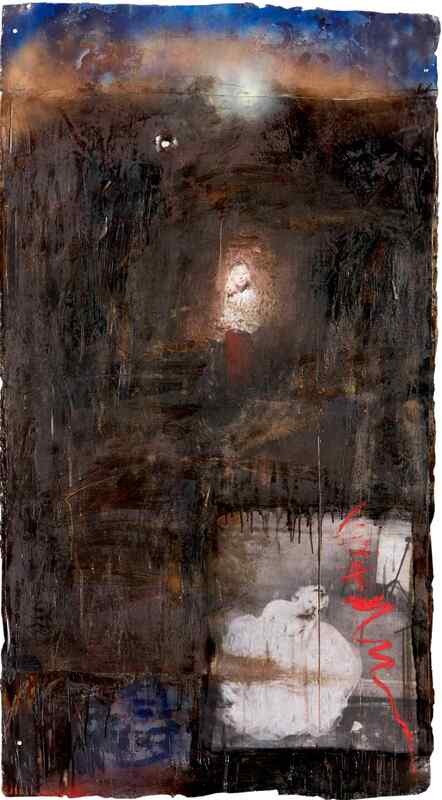 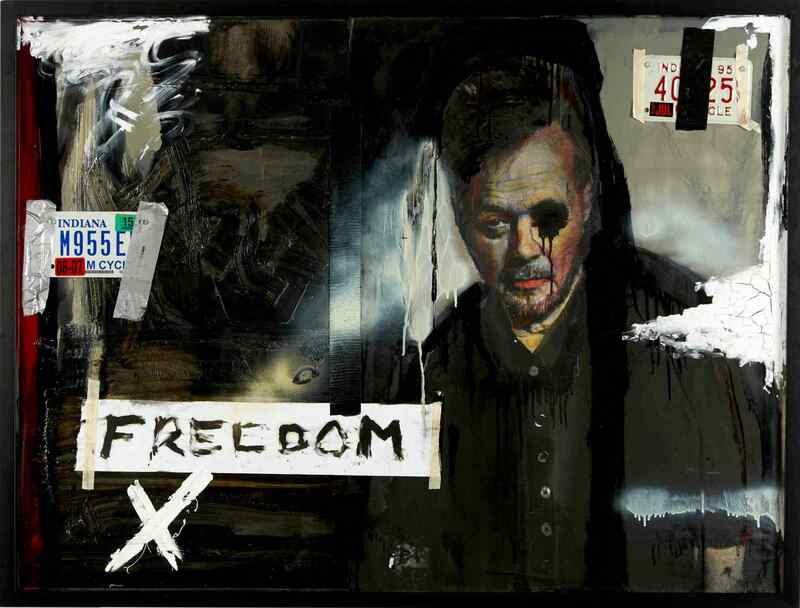 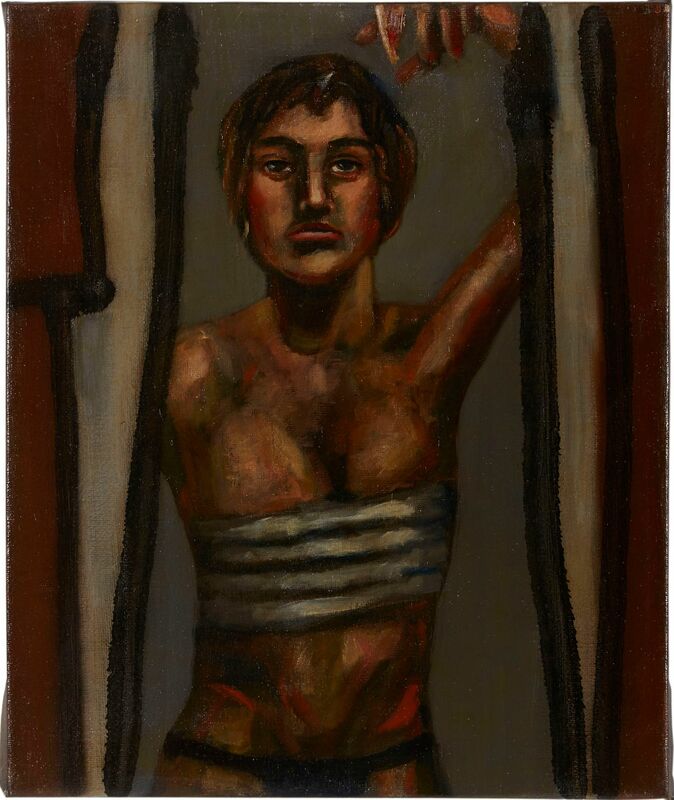 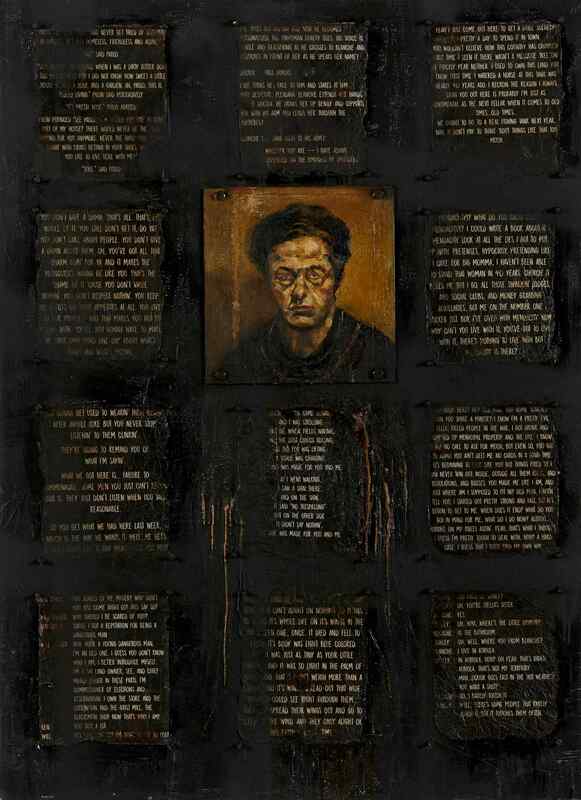 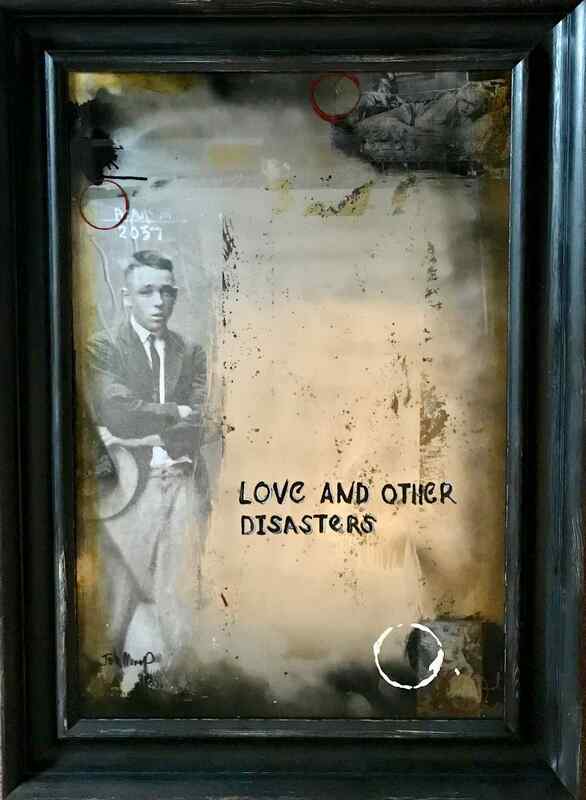 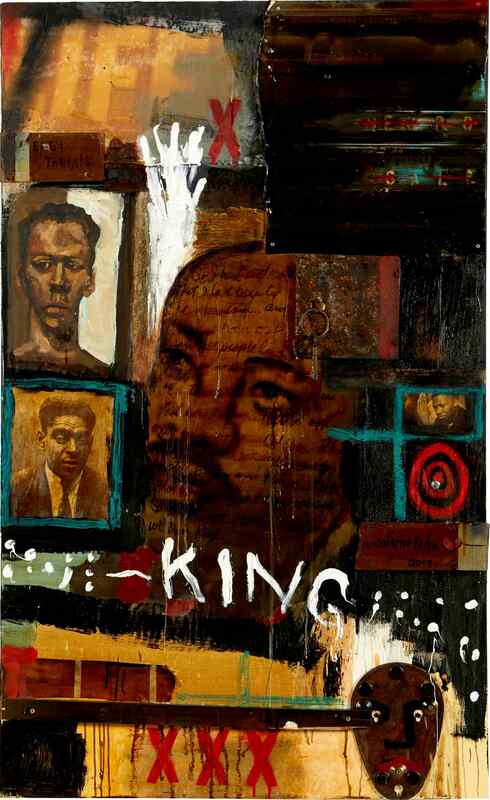 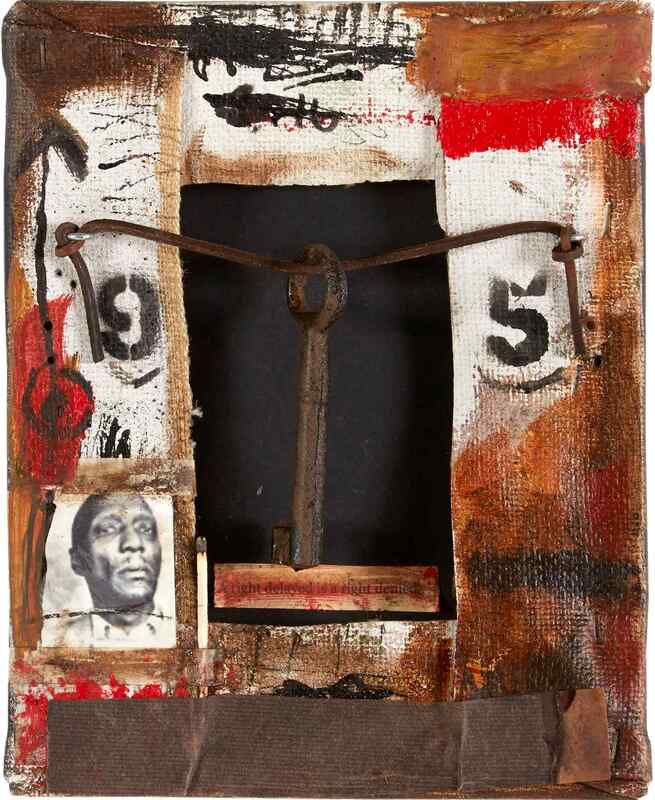 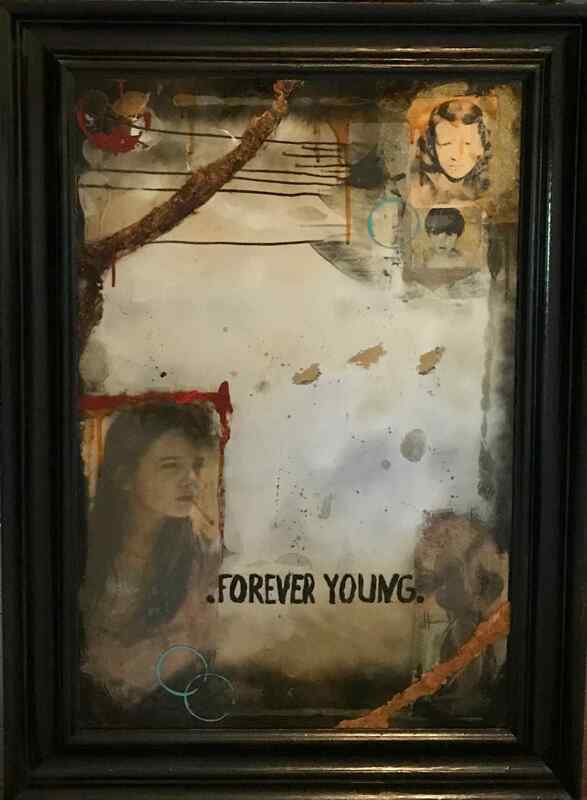 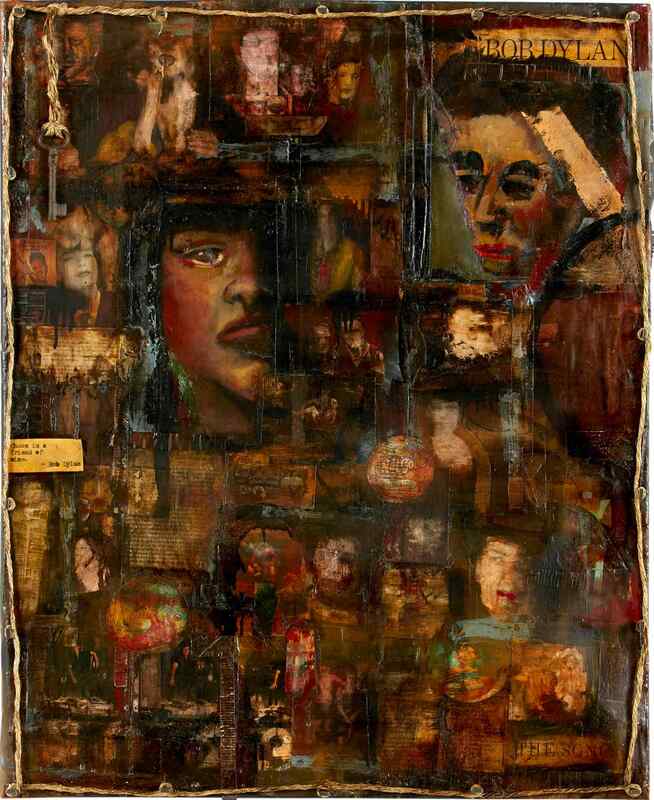 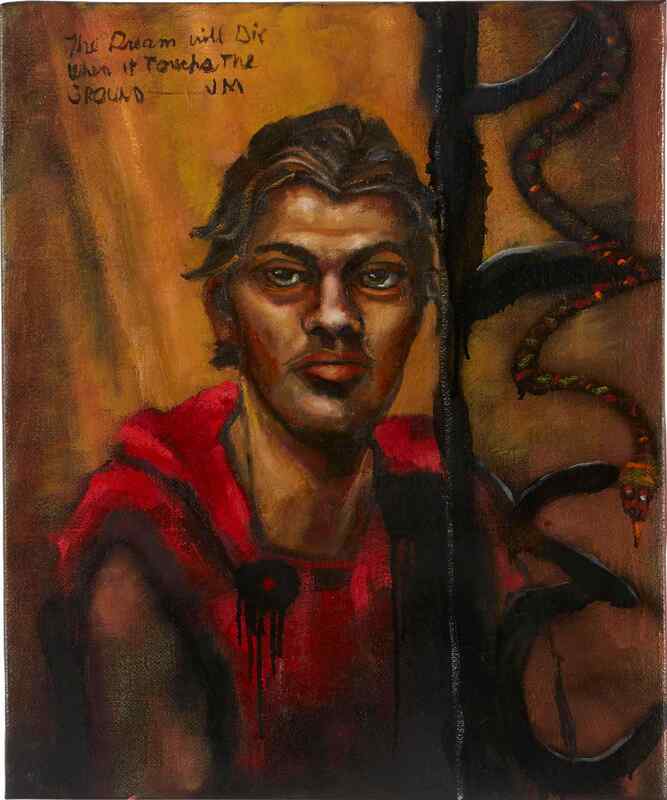 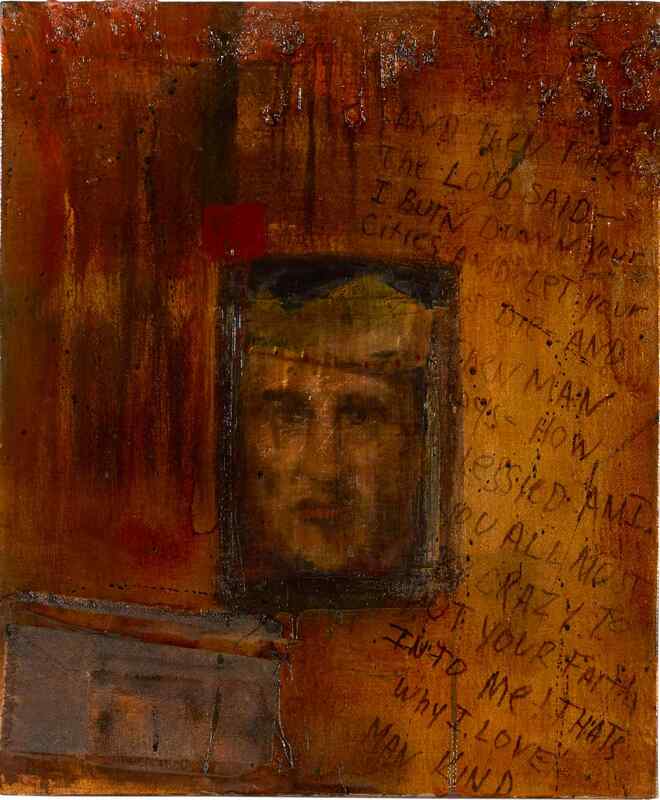 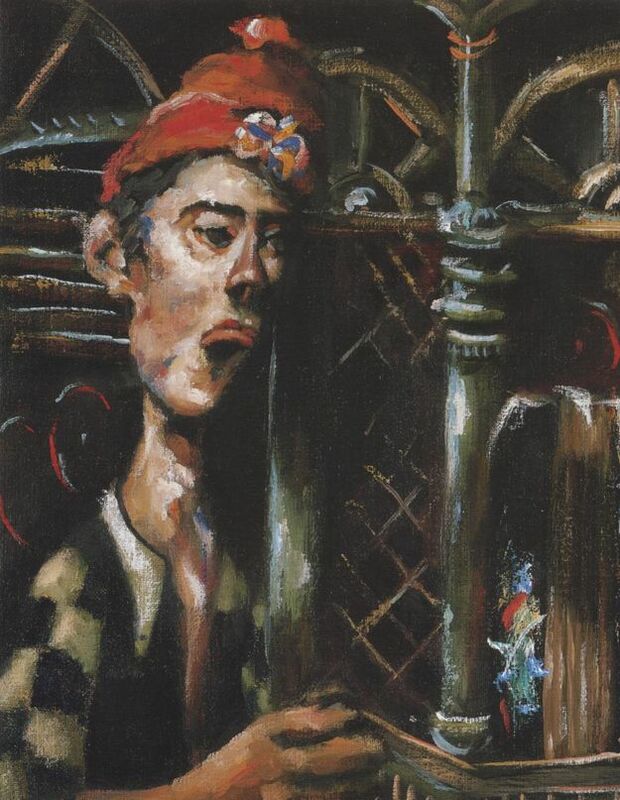 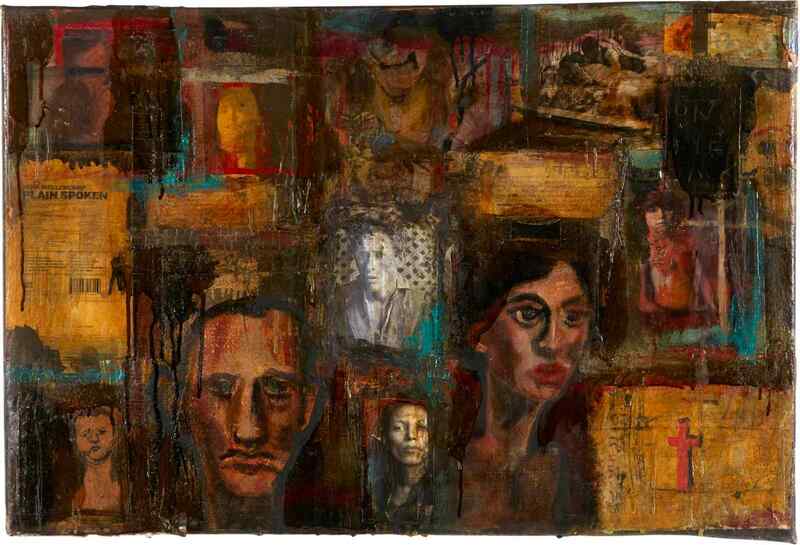 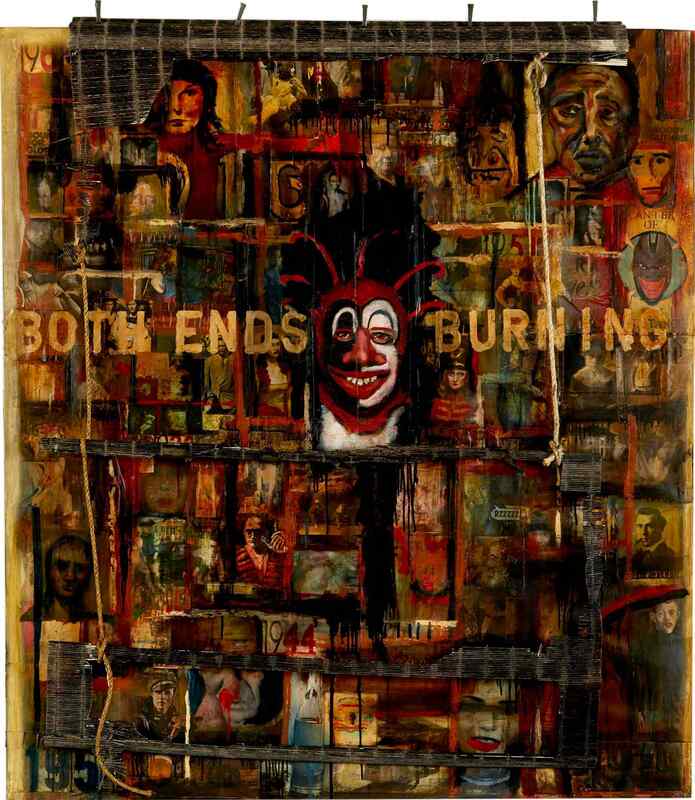 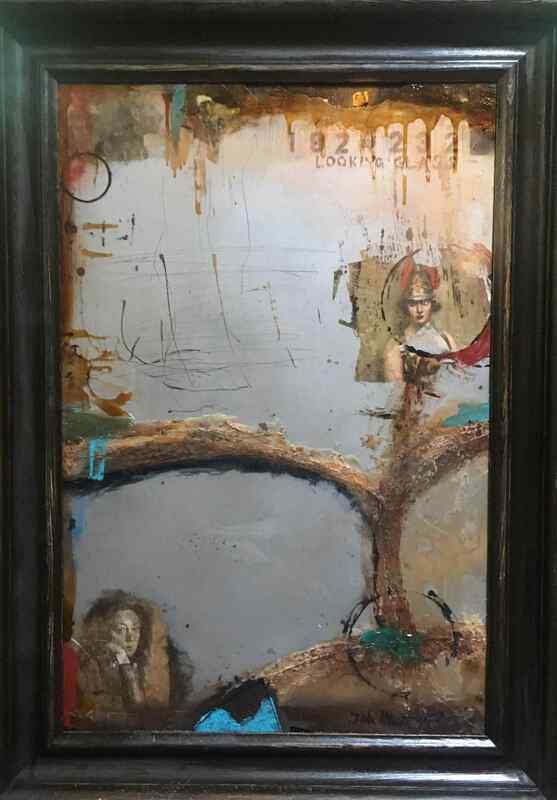 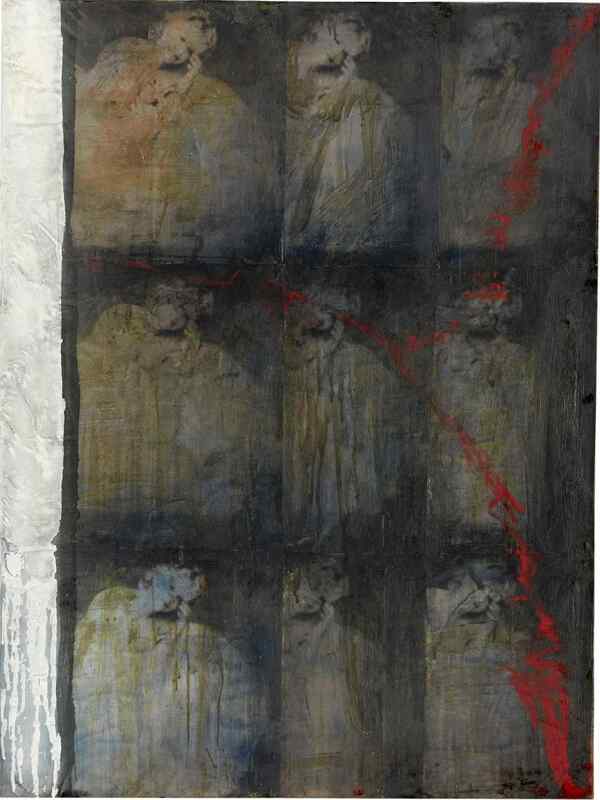 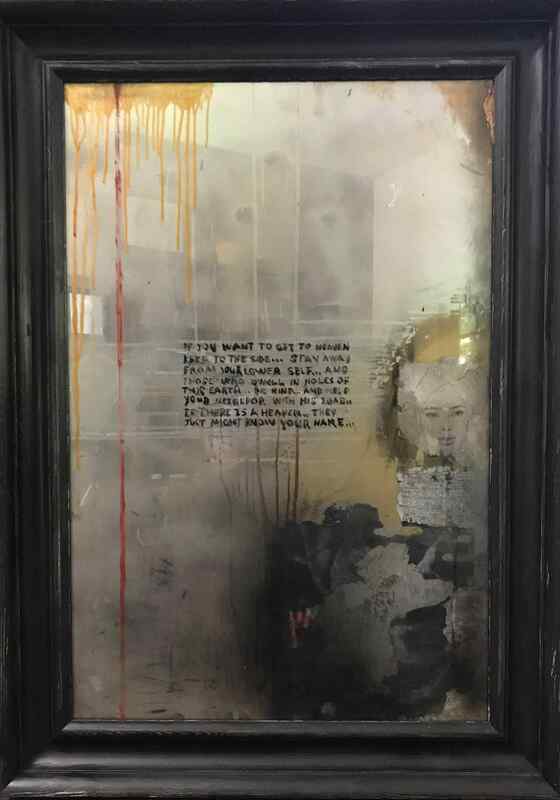 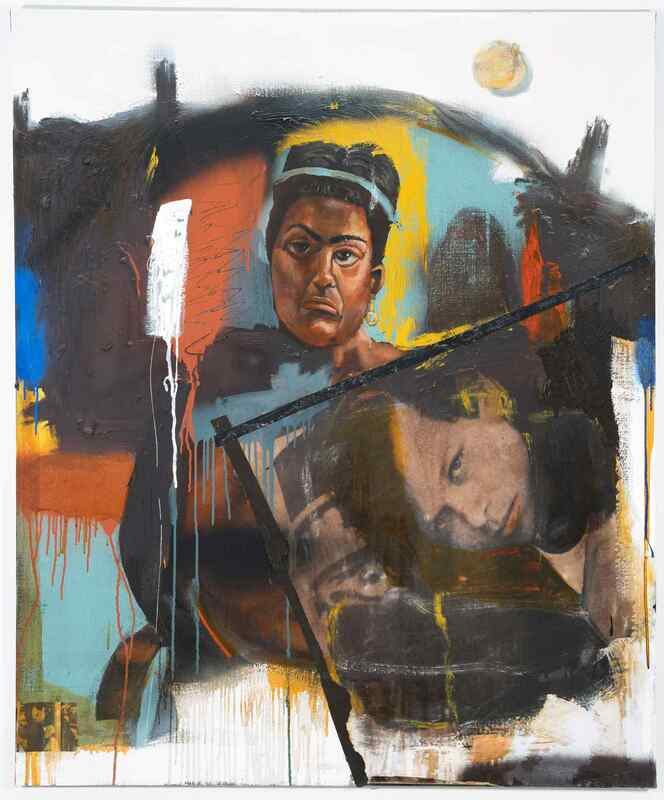 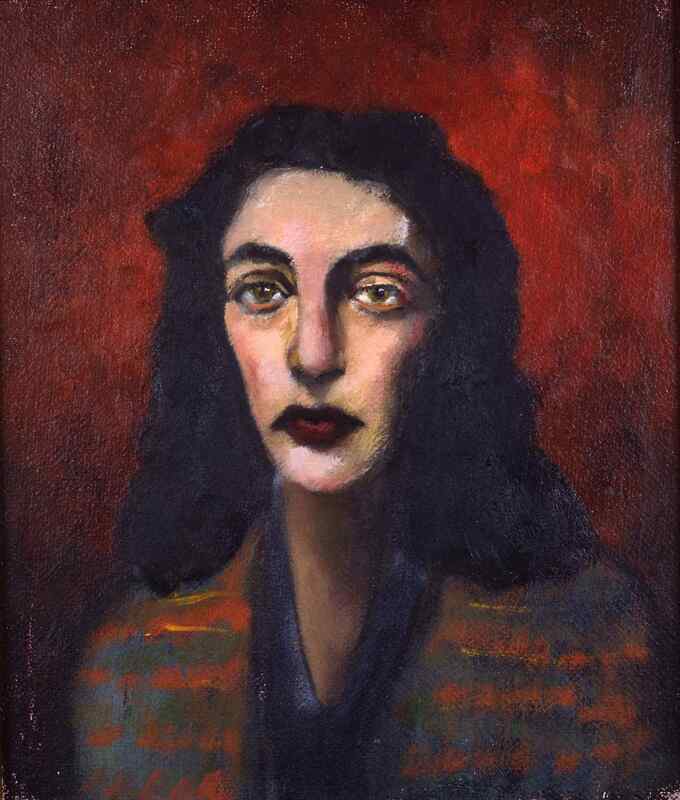 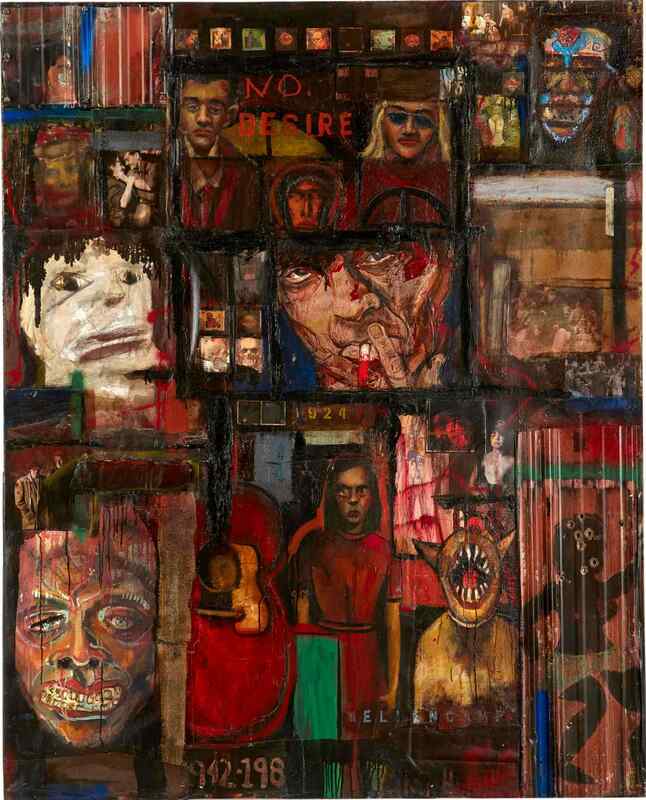 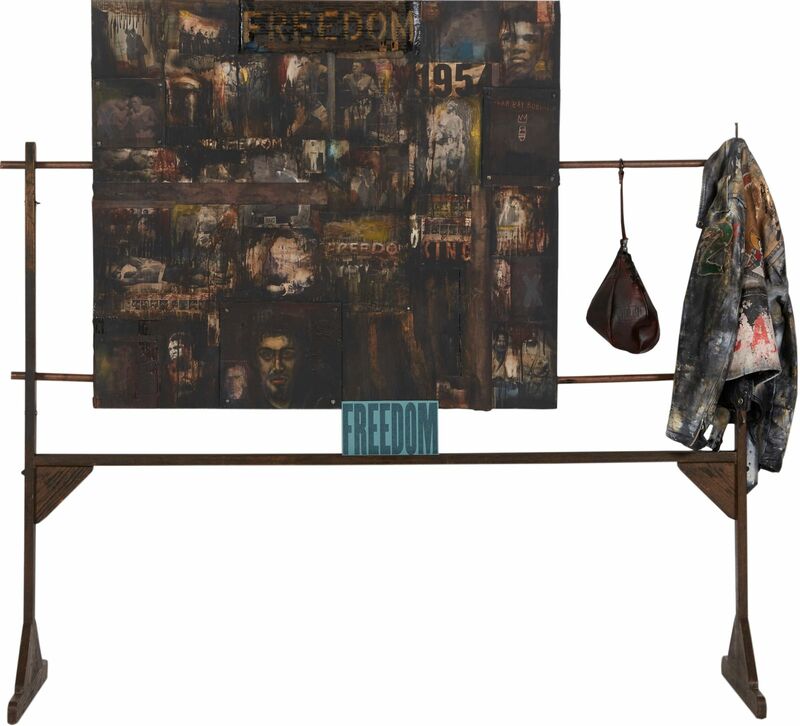 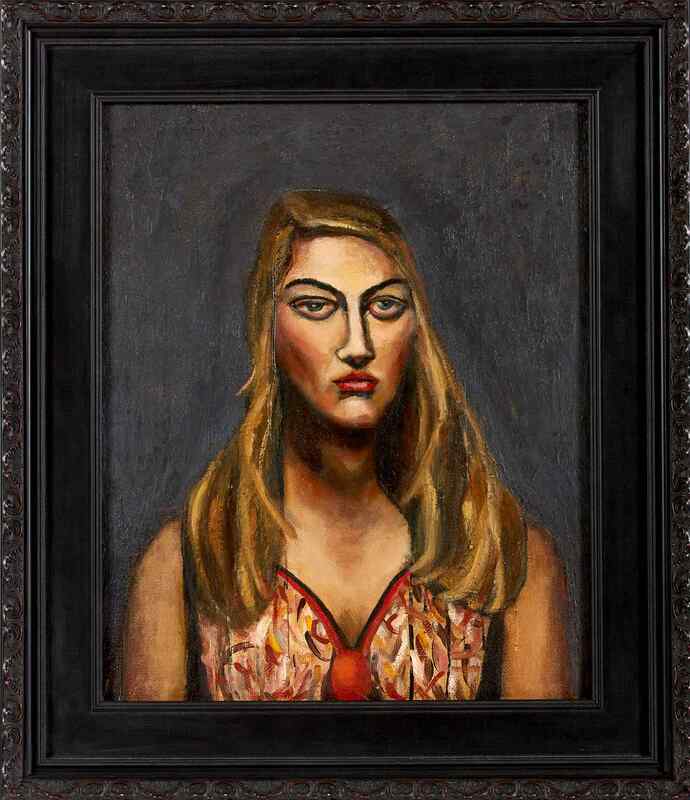 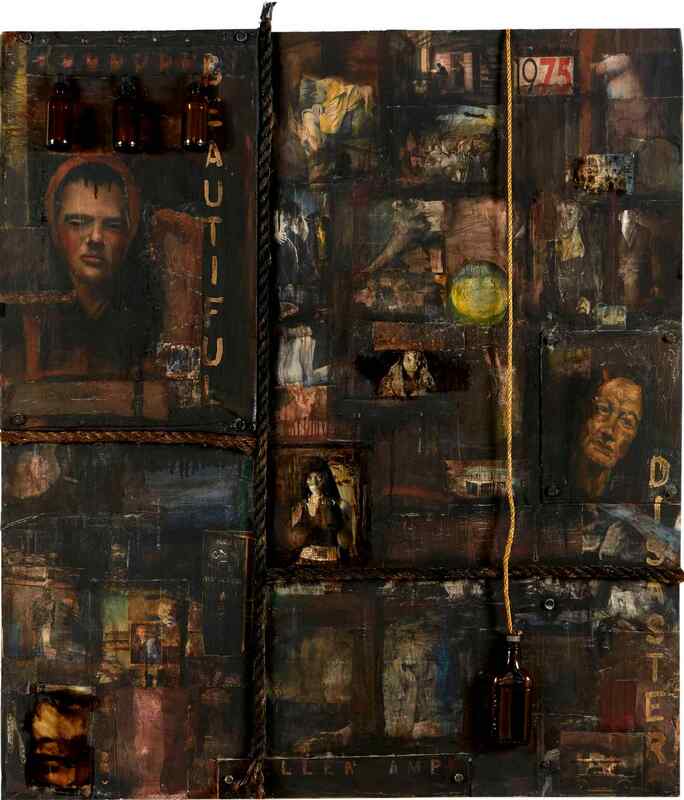 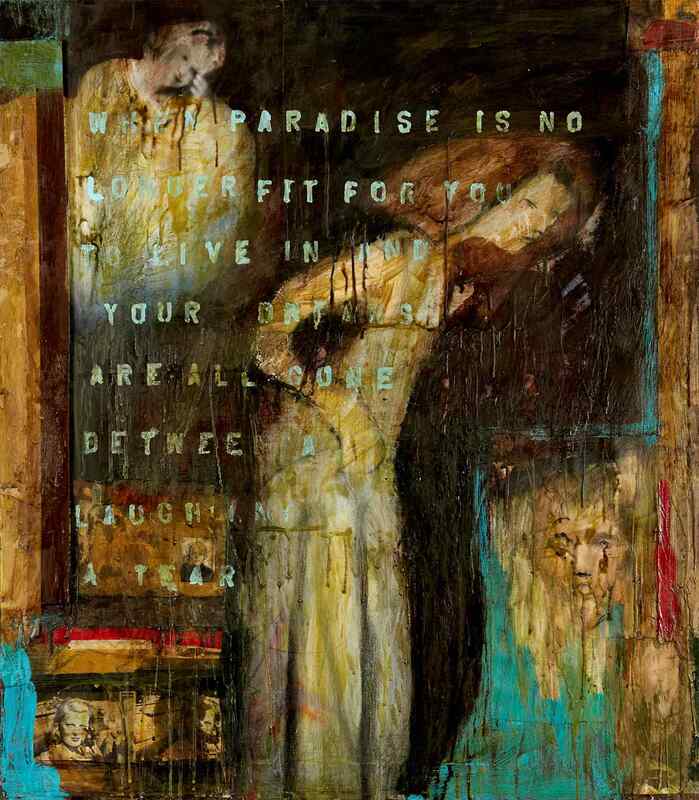 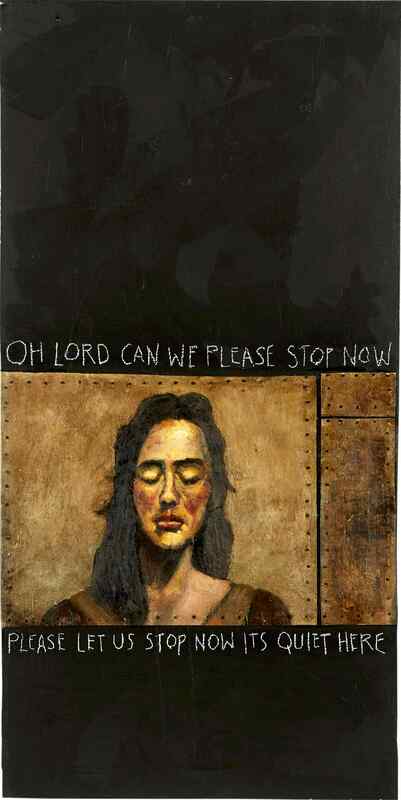 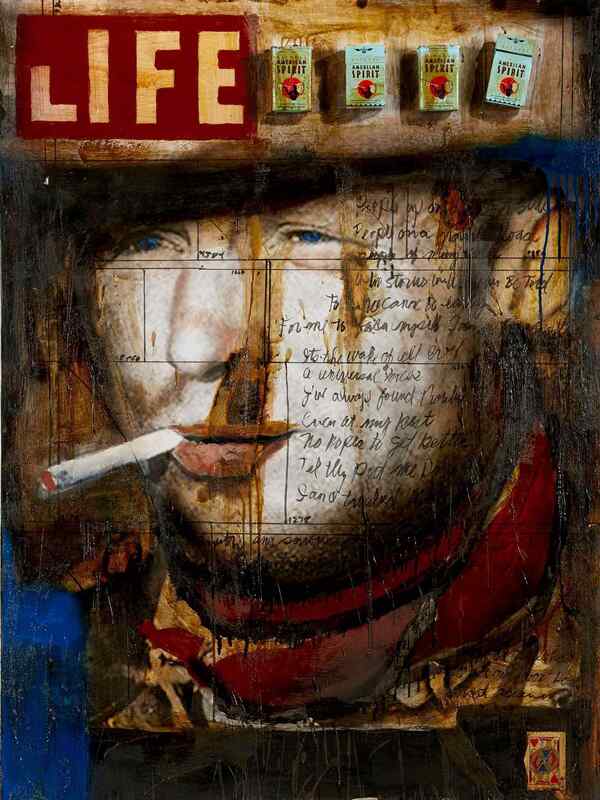 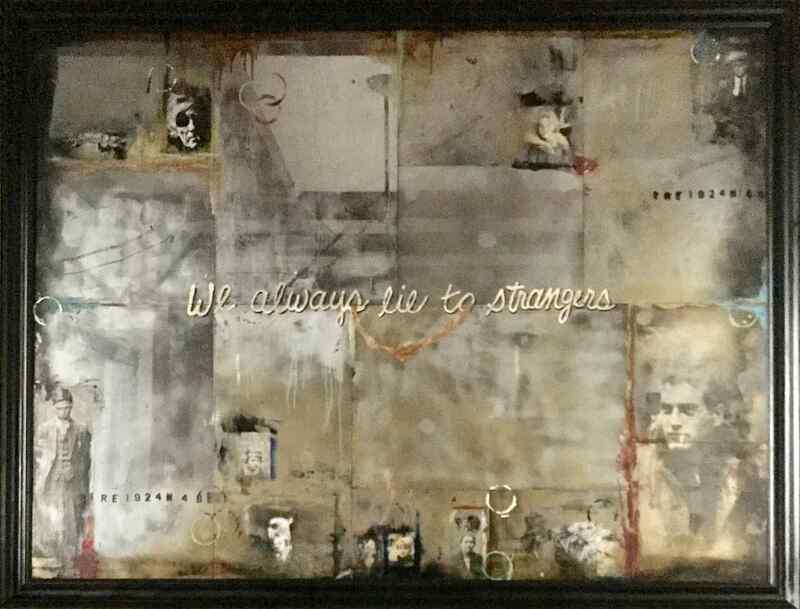 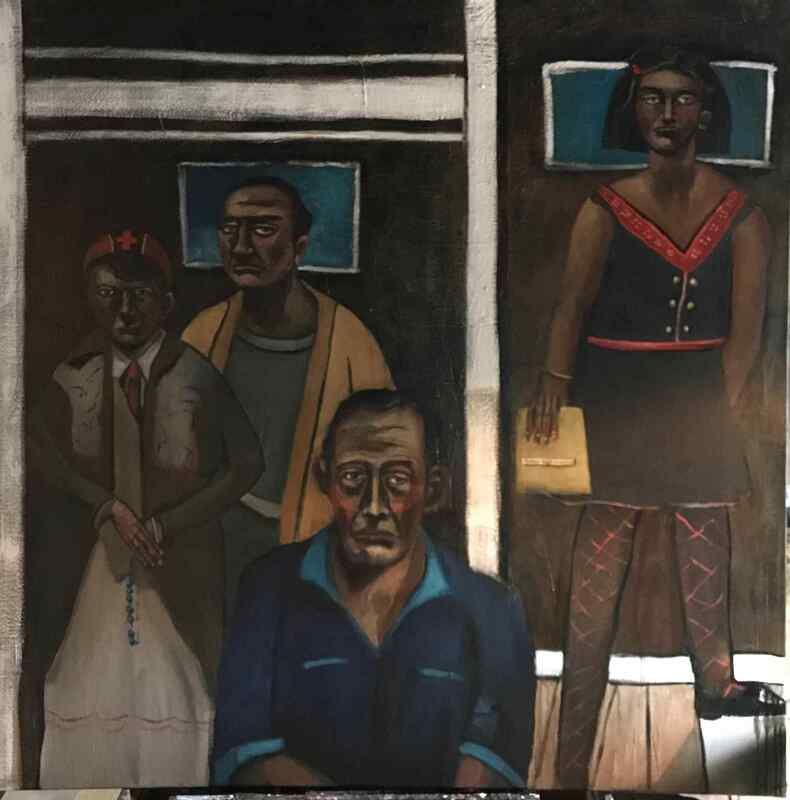 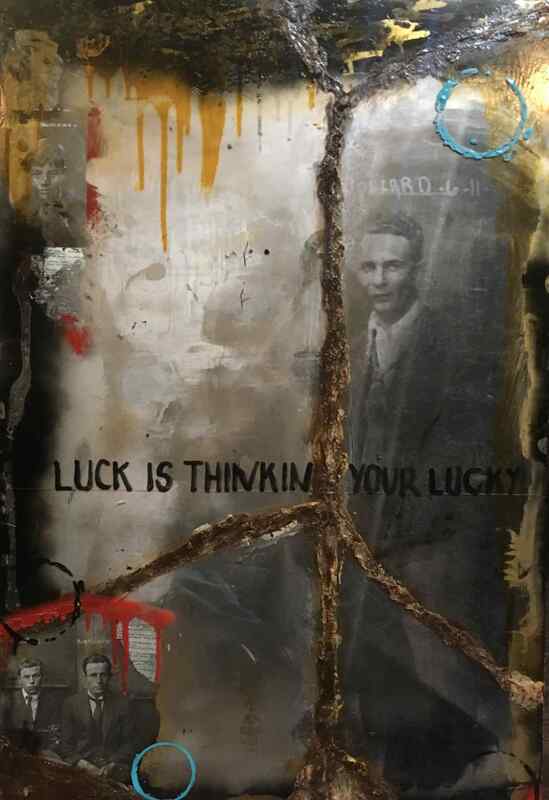 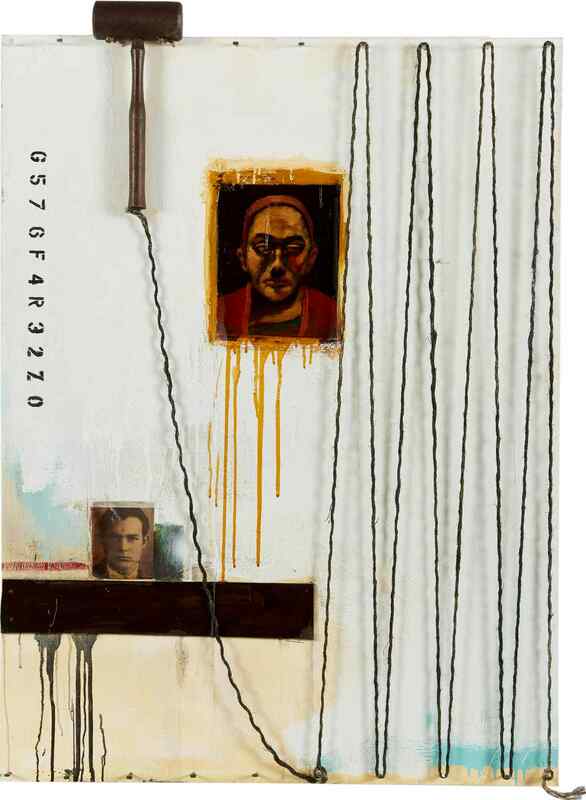 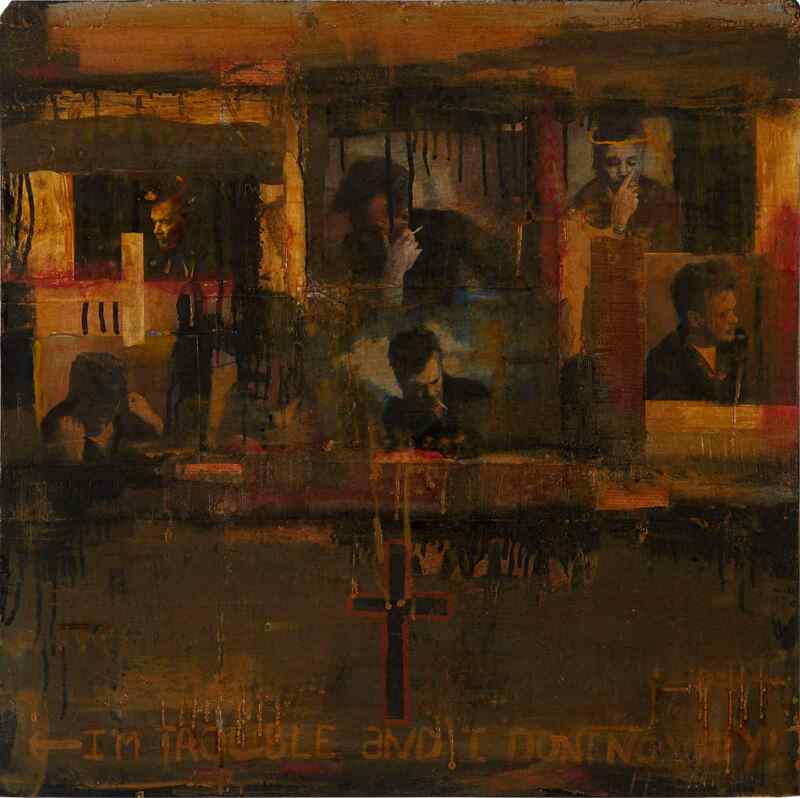 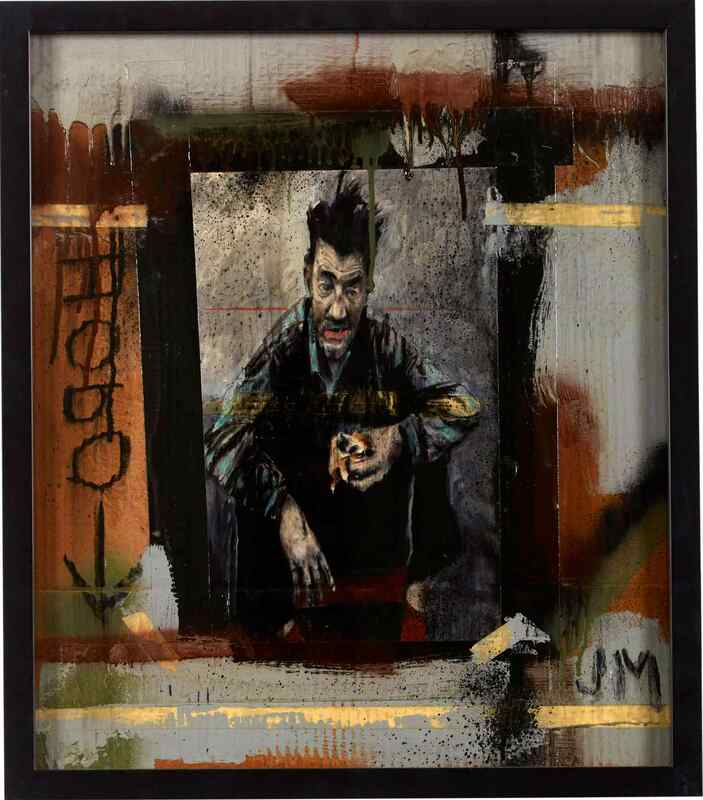 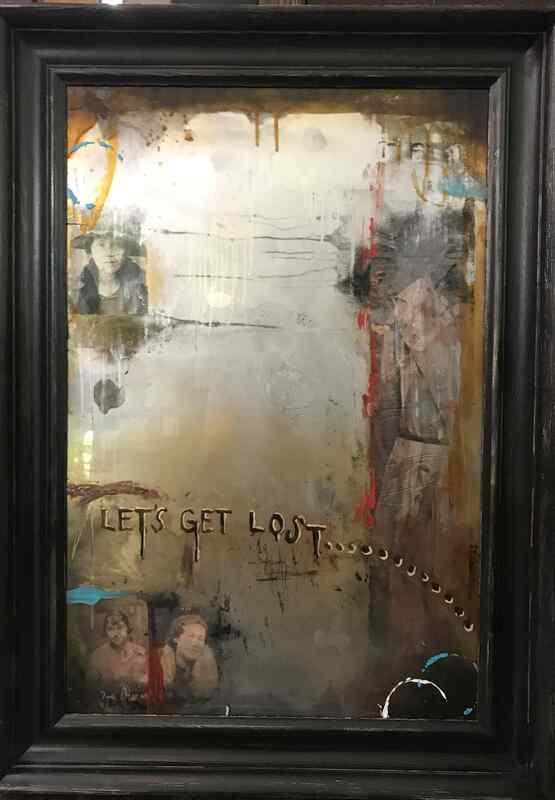 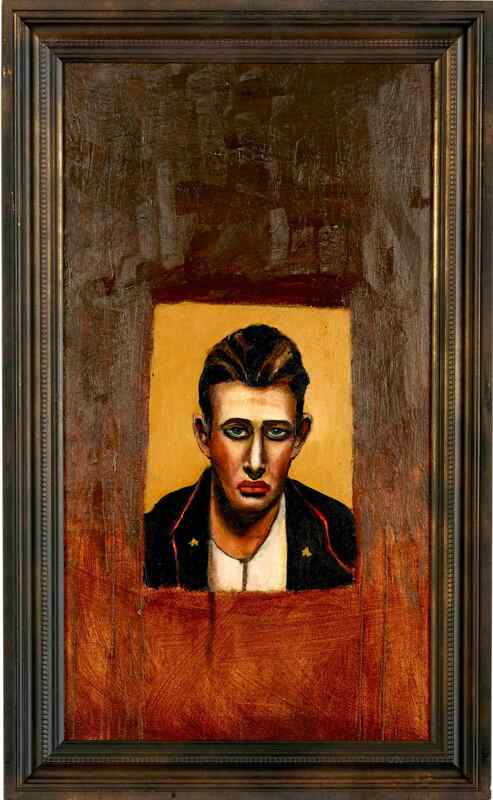 We are pleased to announce contemporary artist John Mellencamp’s new exhibition, Life, Death, Love, Freedom, opening at ACA Galleries on April 26, 2018 in New York. 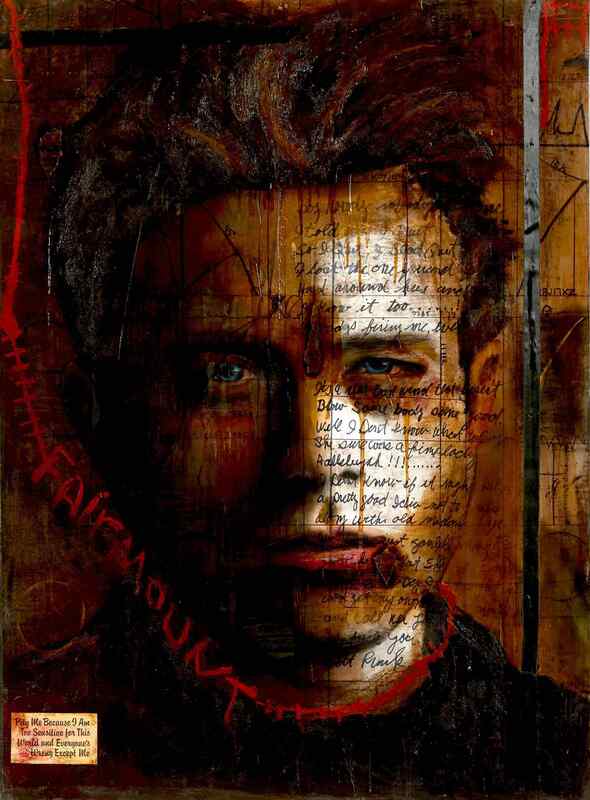 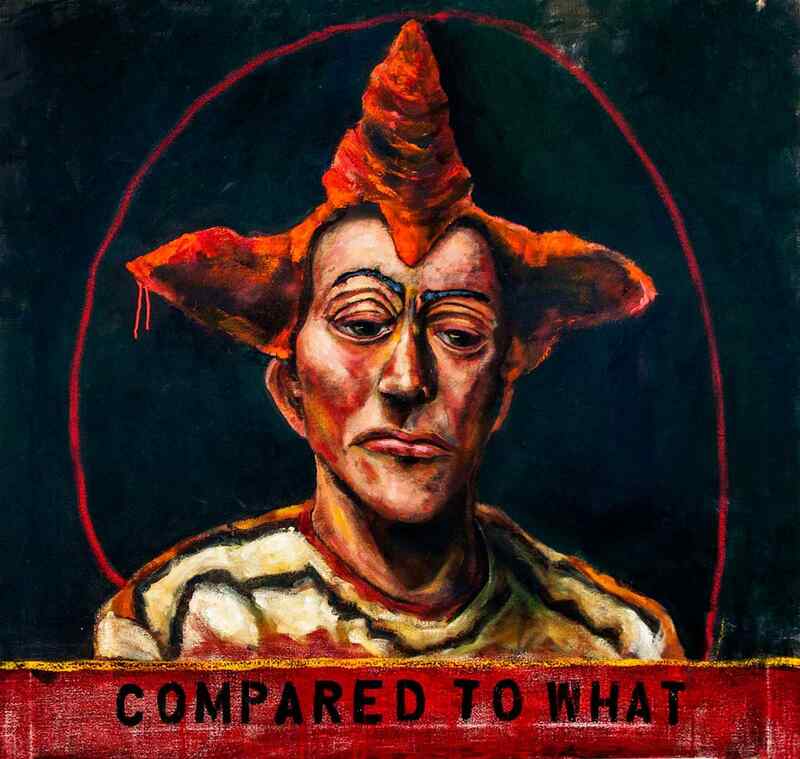 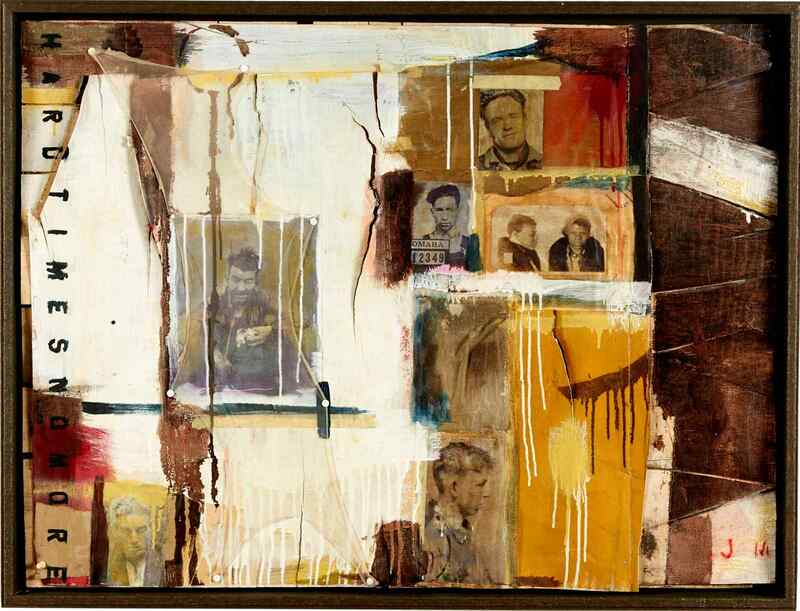 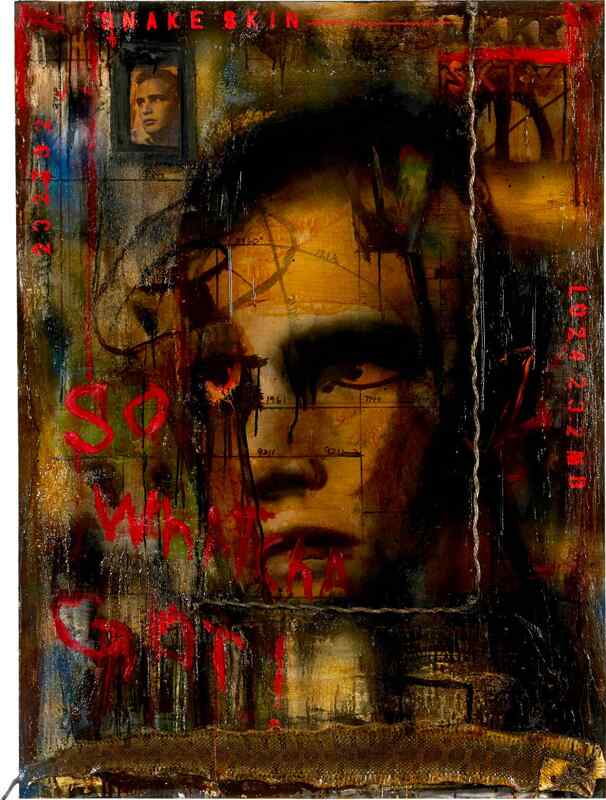 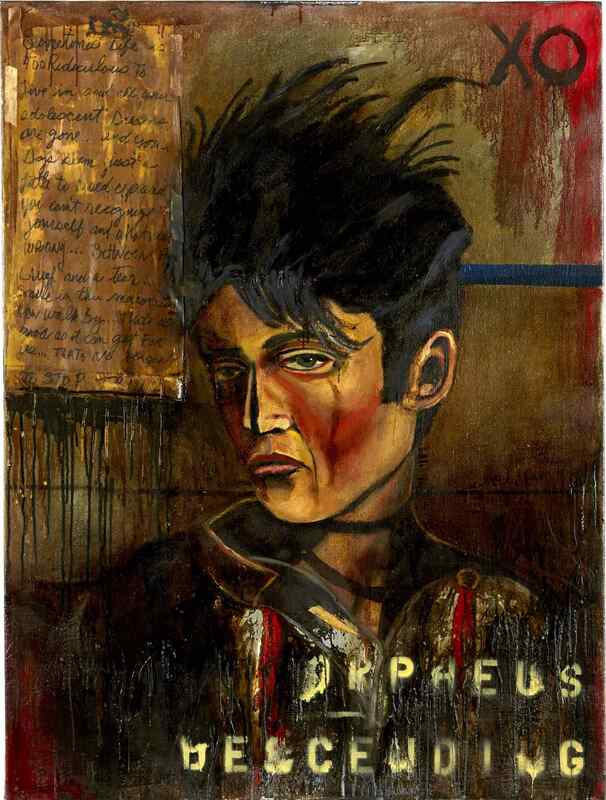 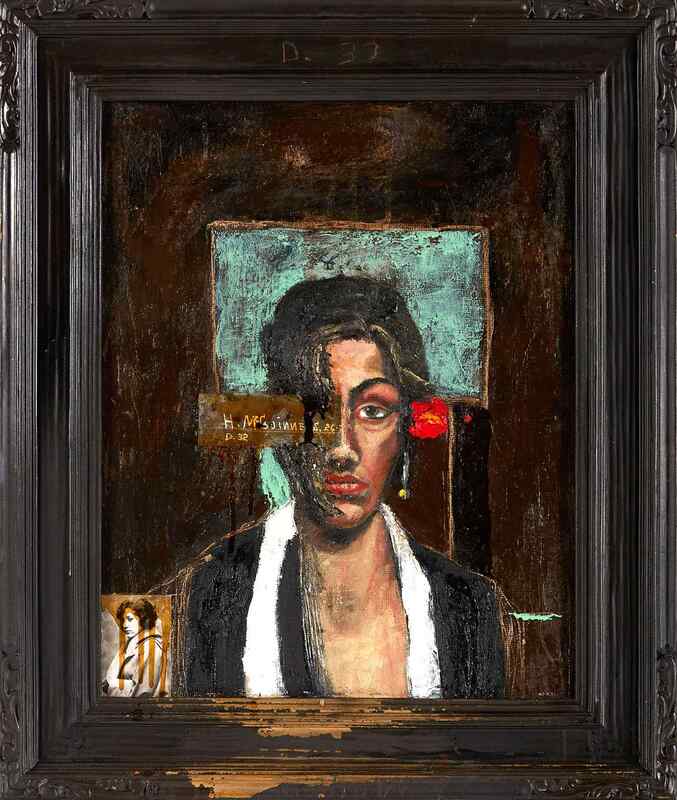 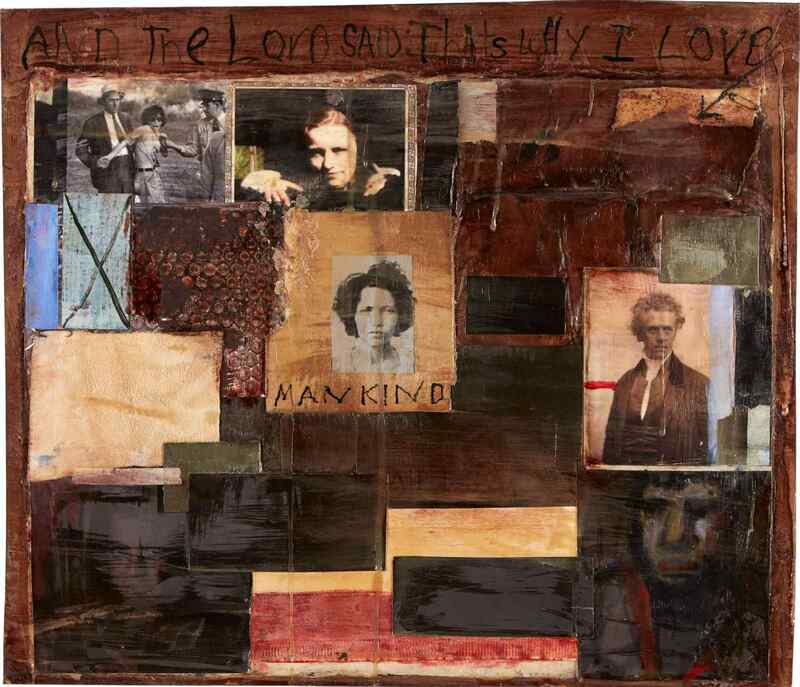 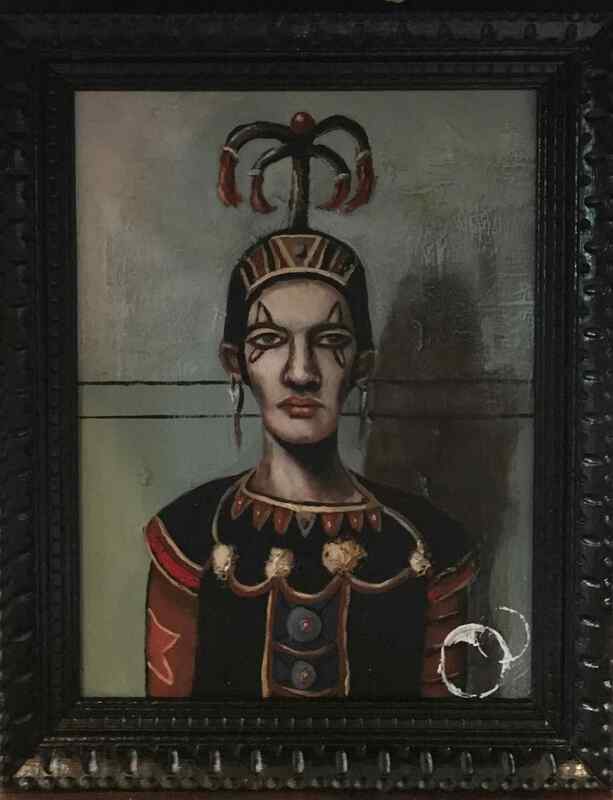 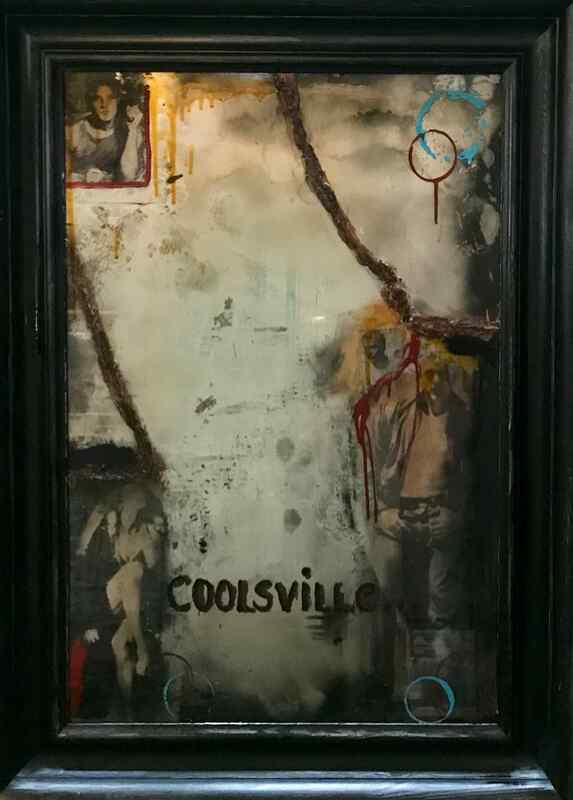 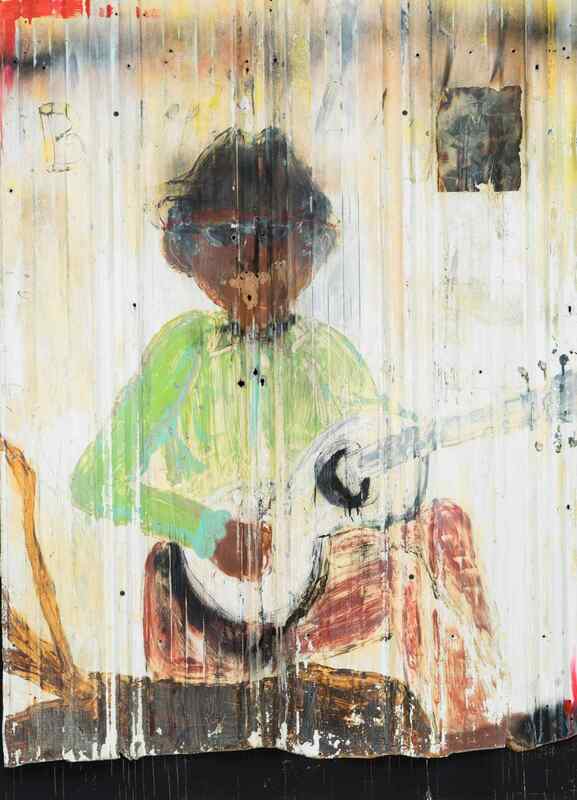 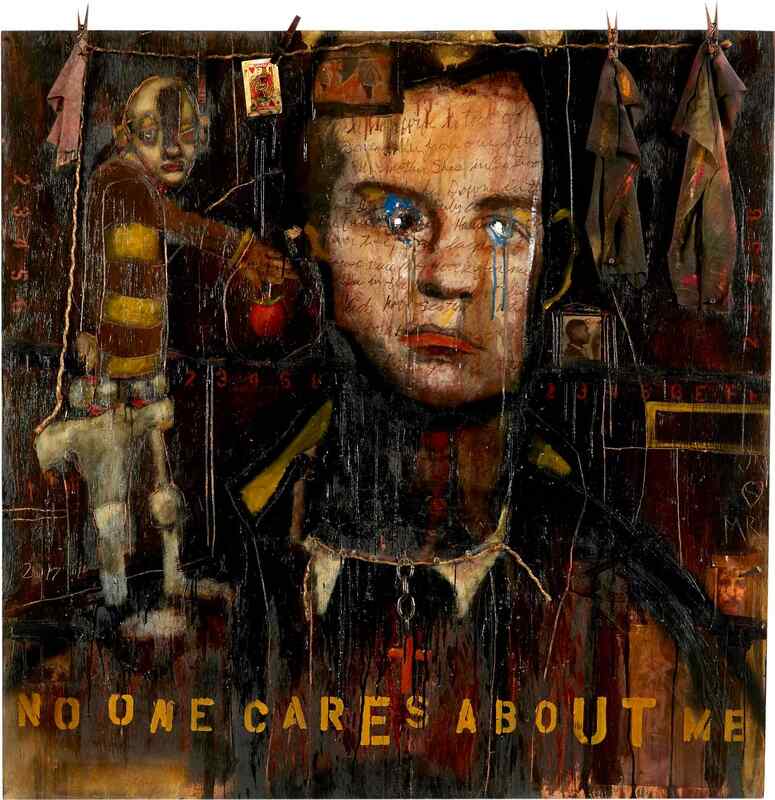 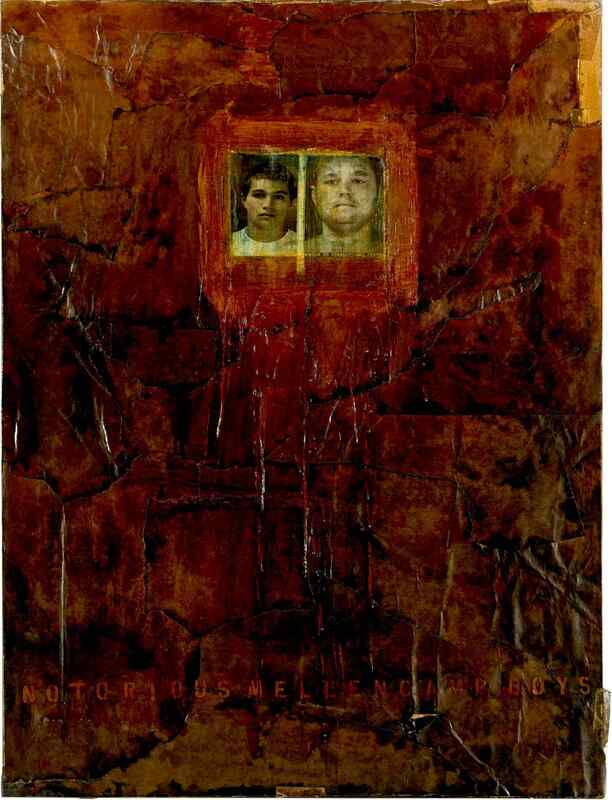 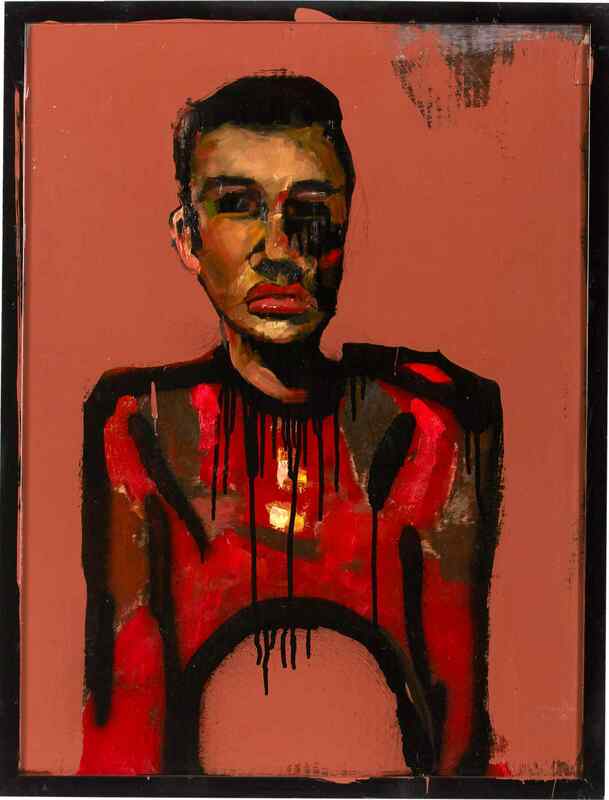 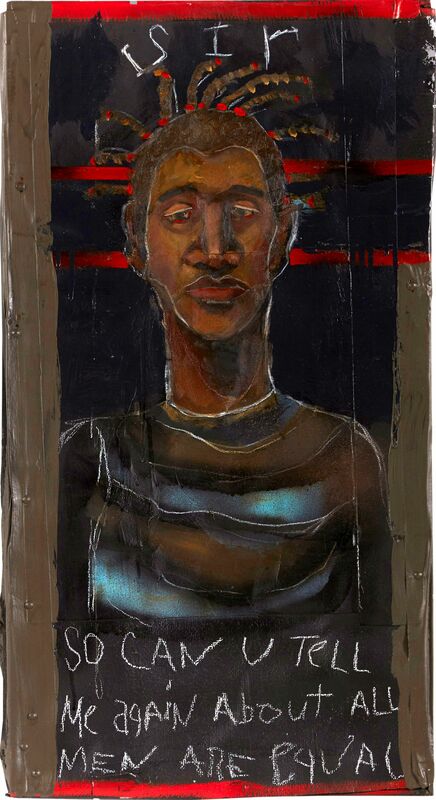 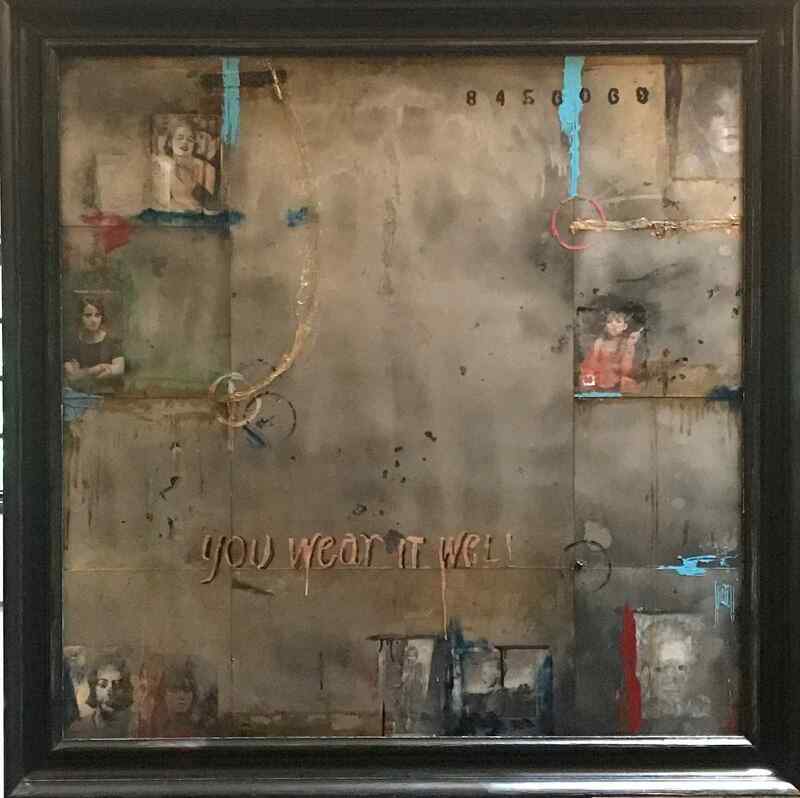 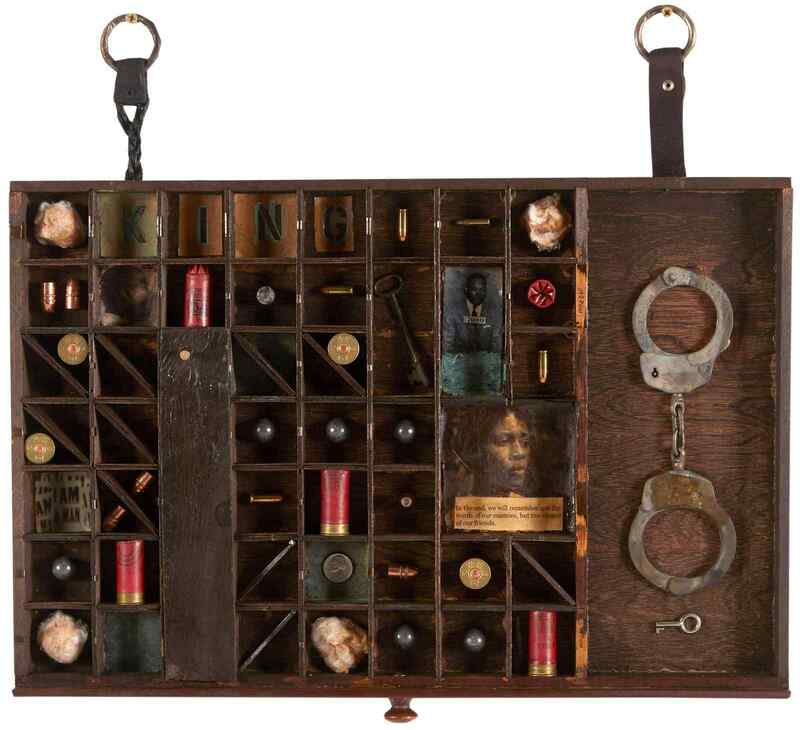 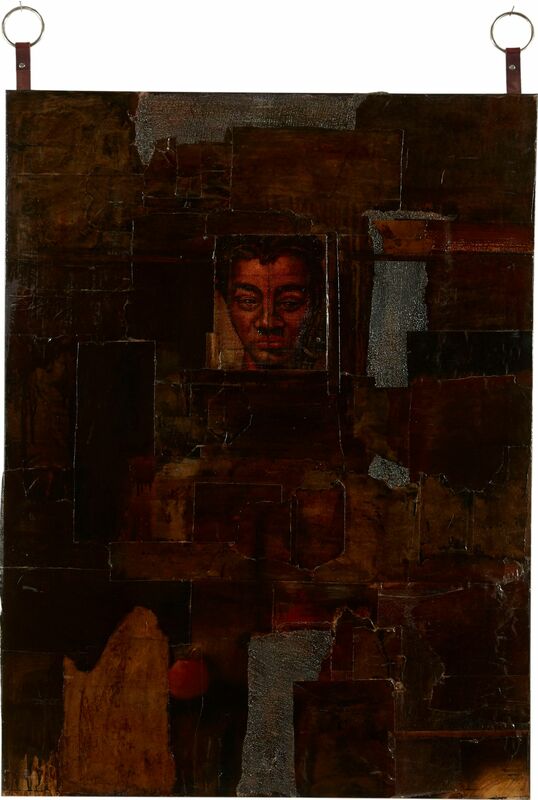 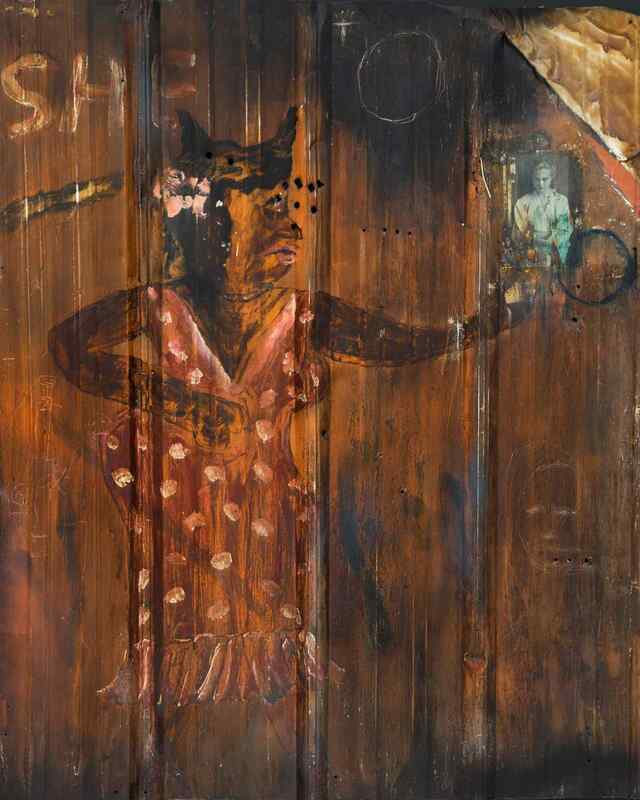 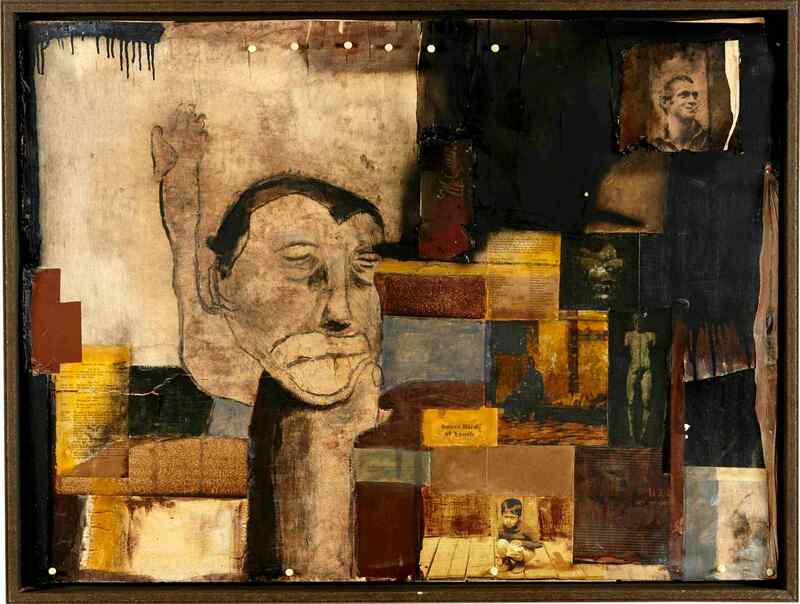 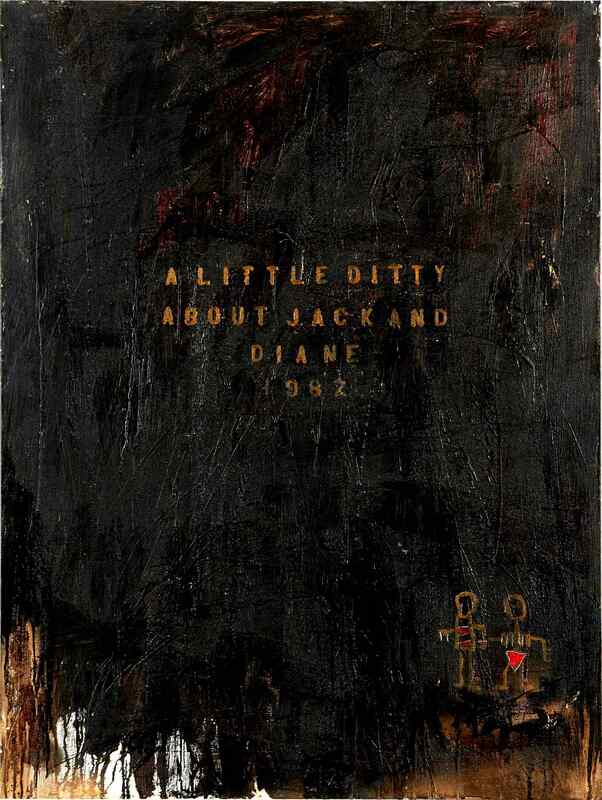 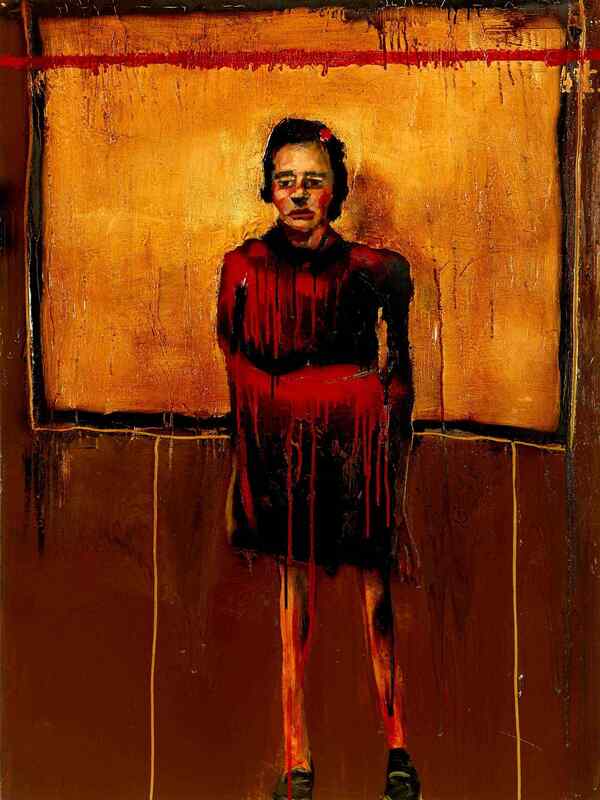 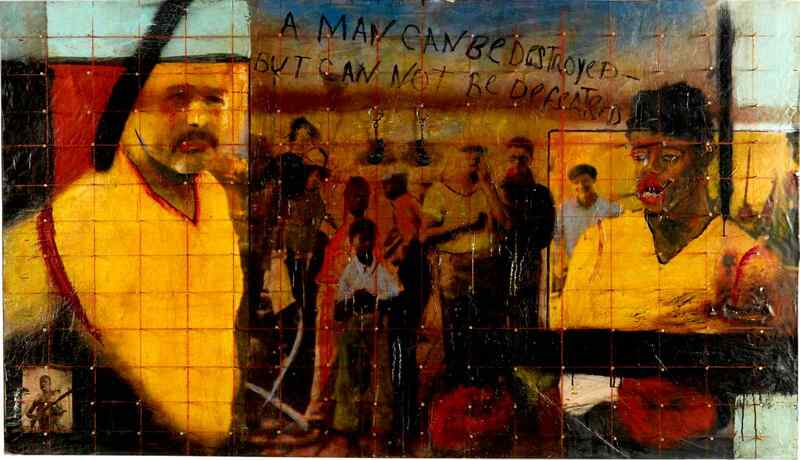 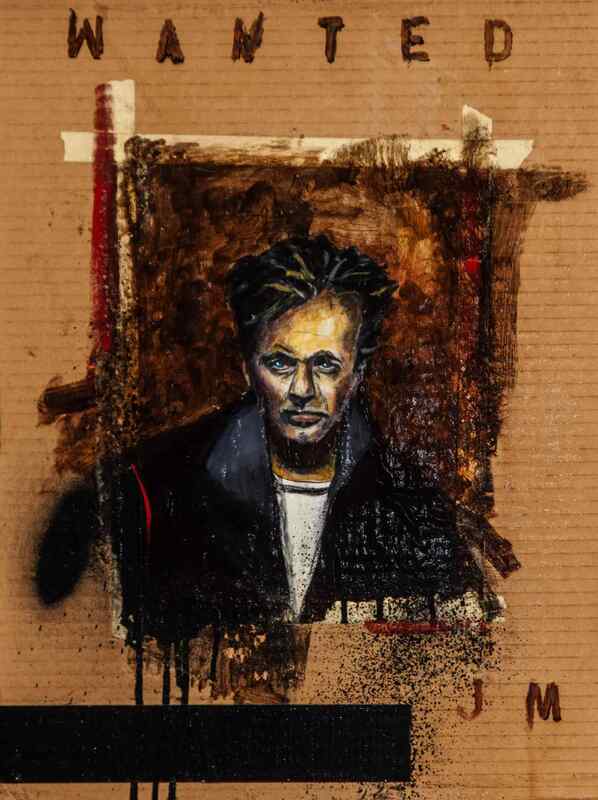 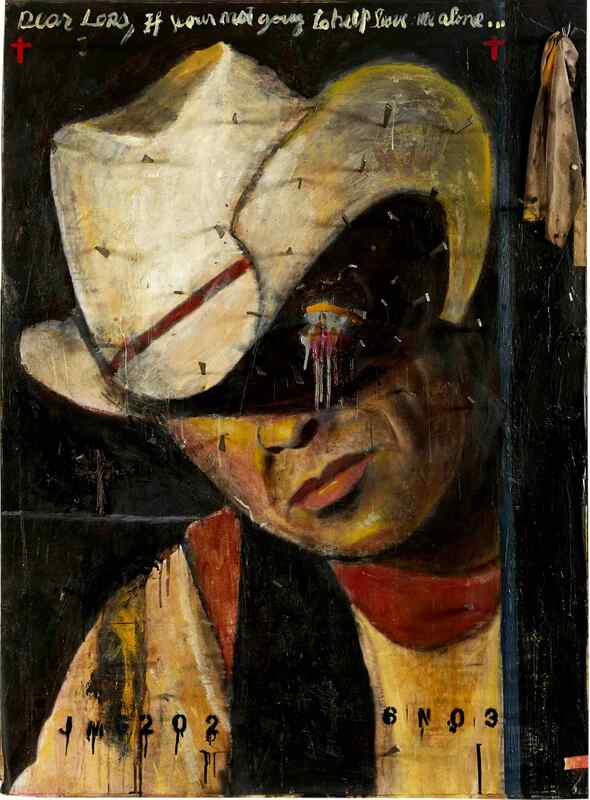 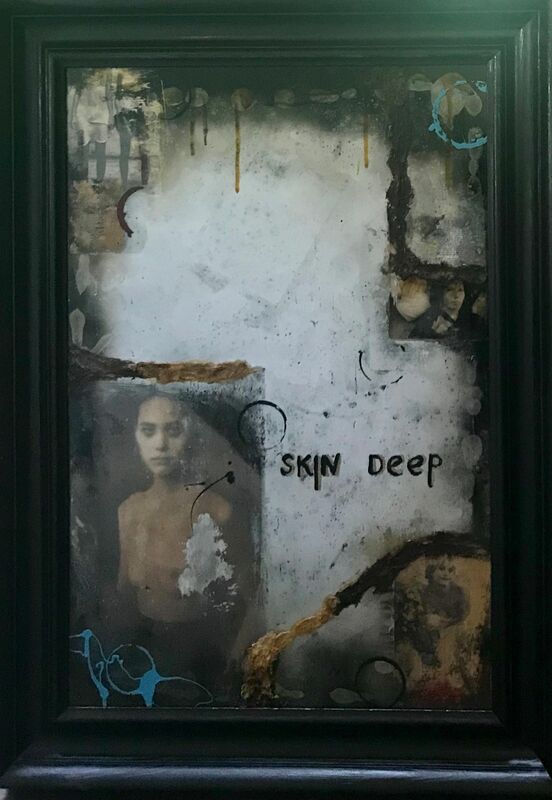 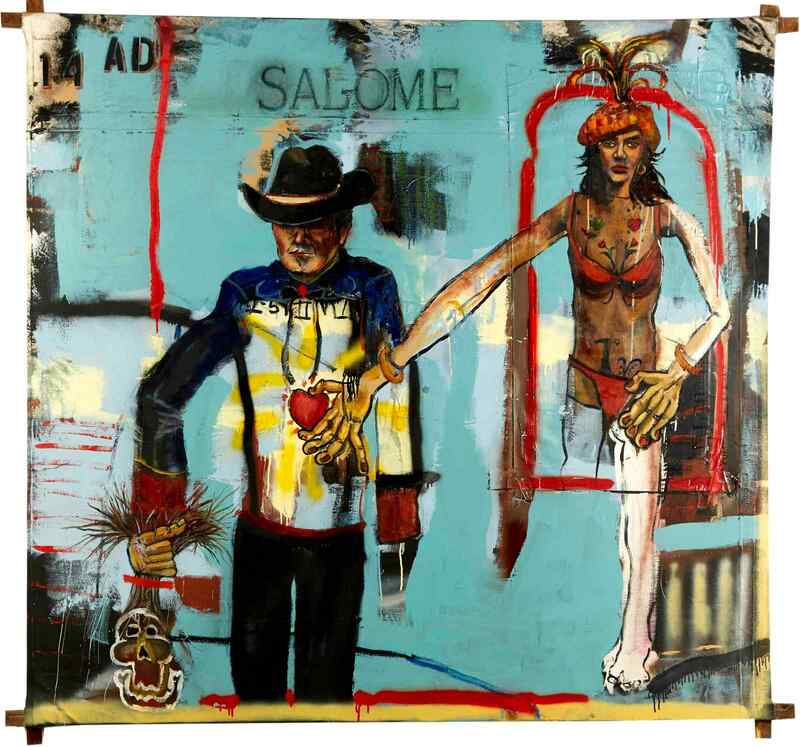 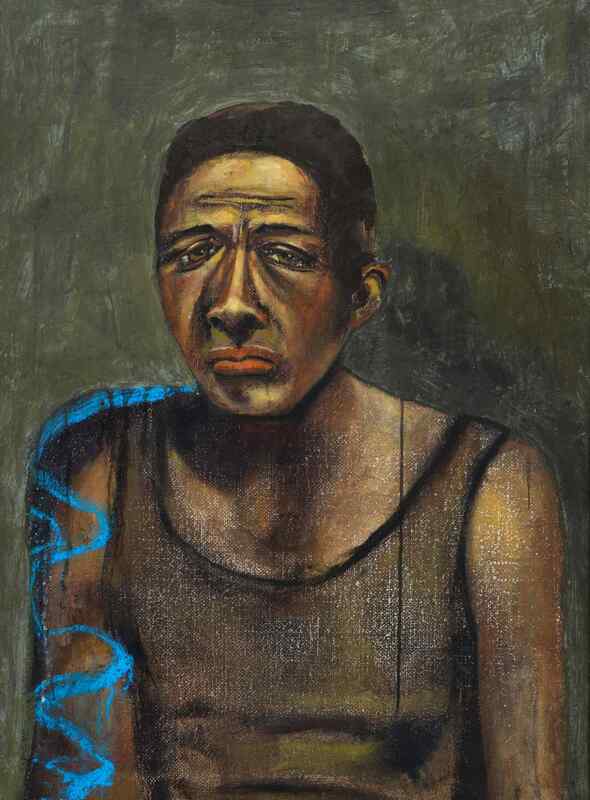 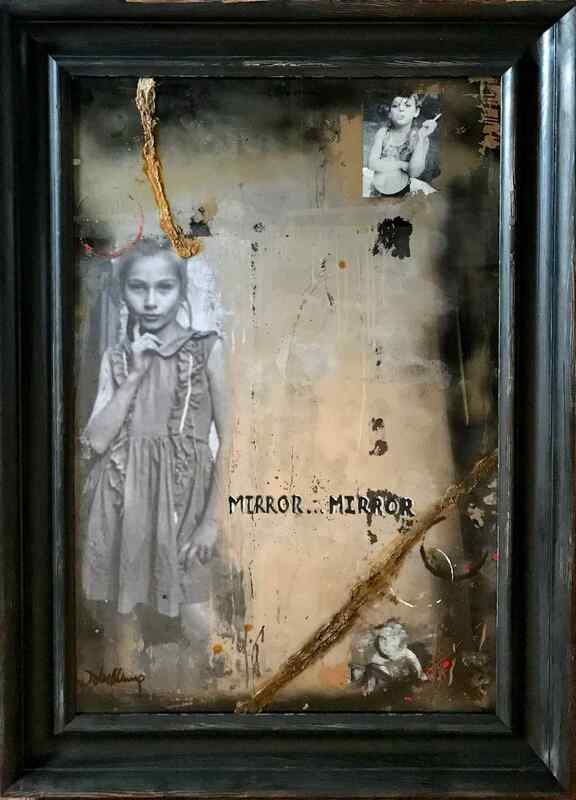 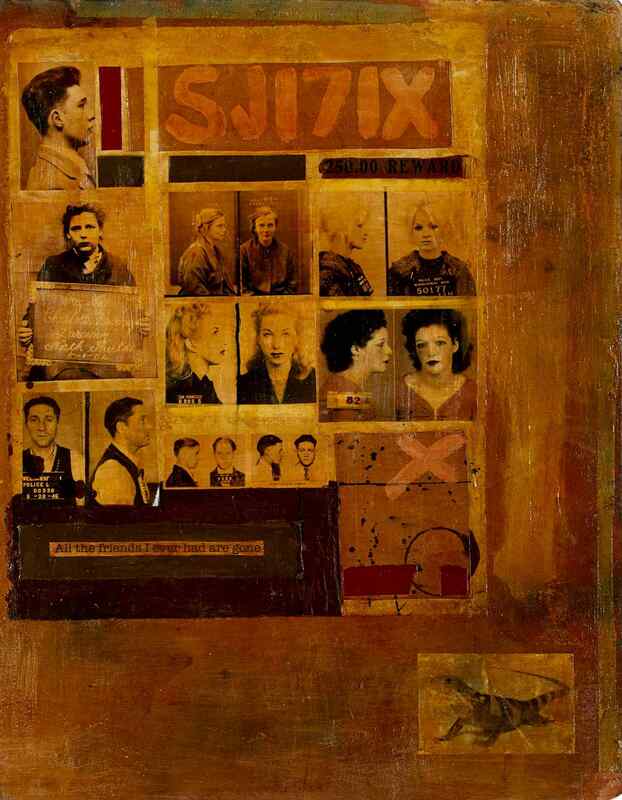 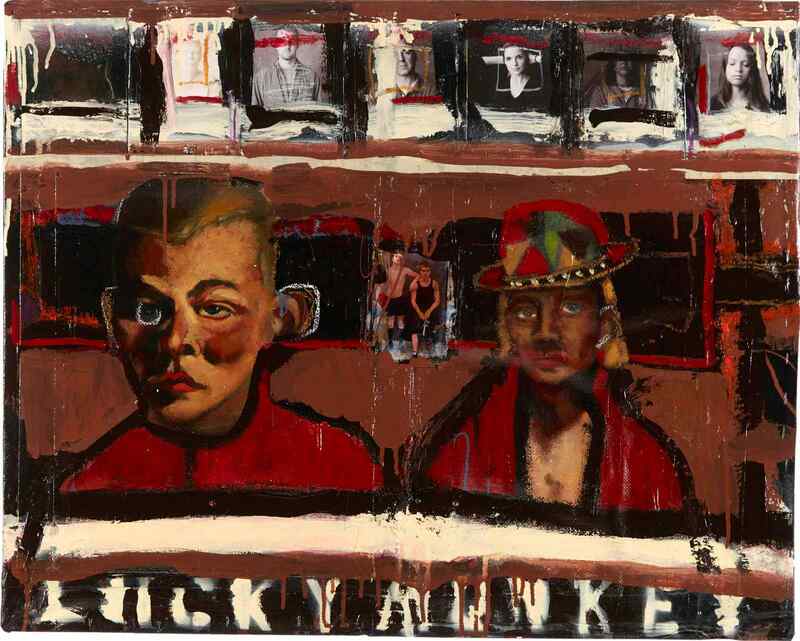 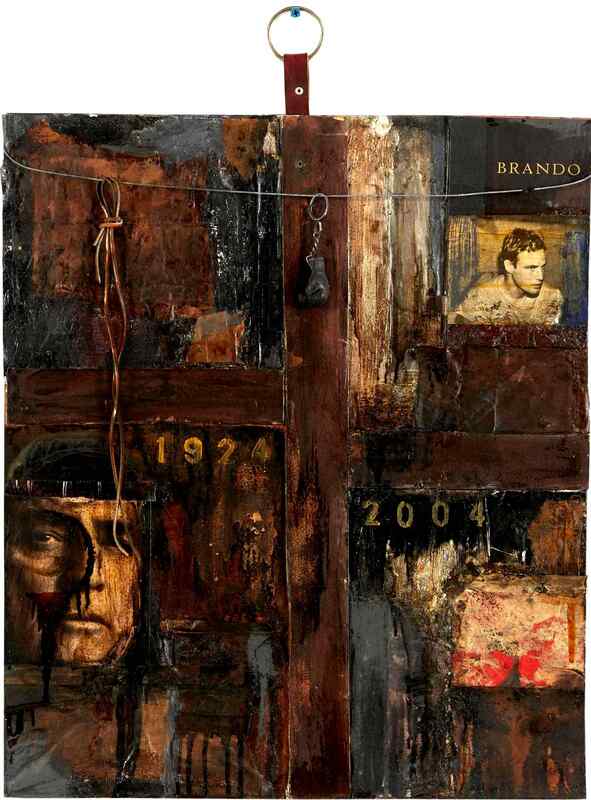 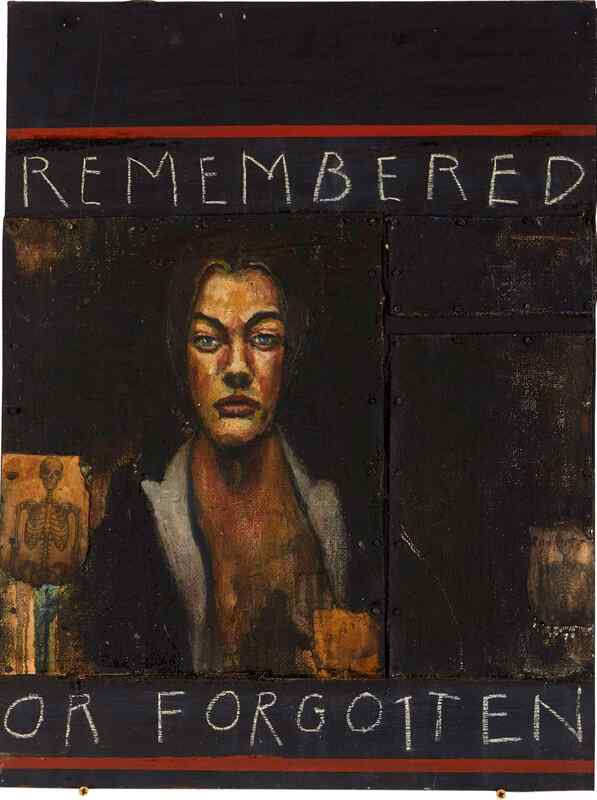 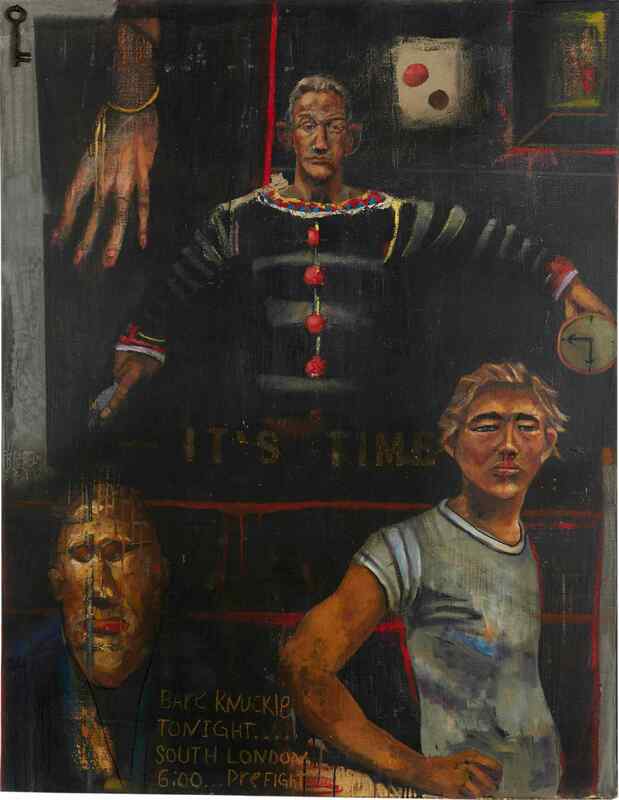 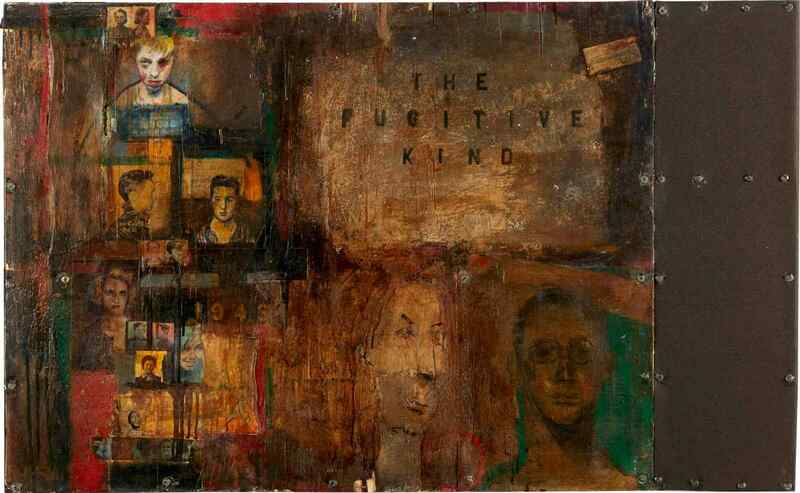 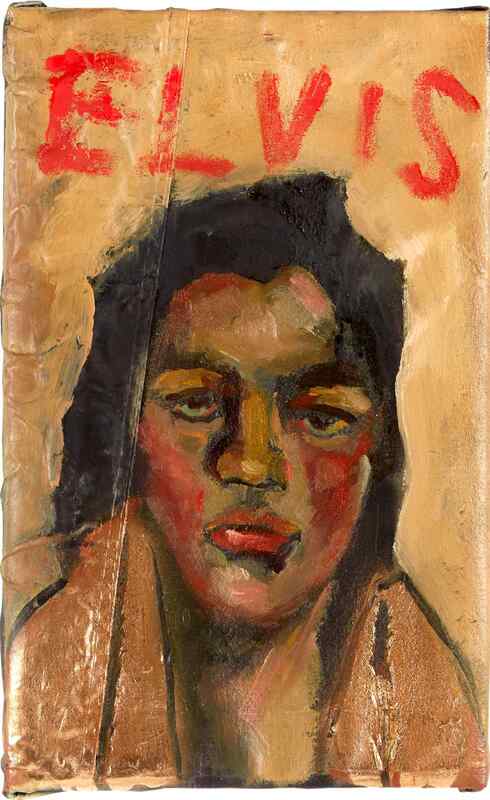 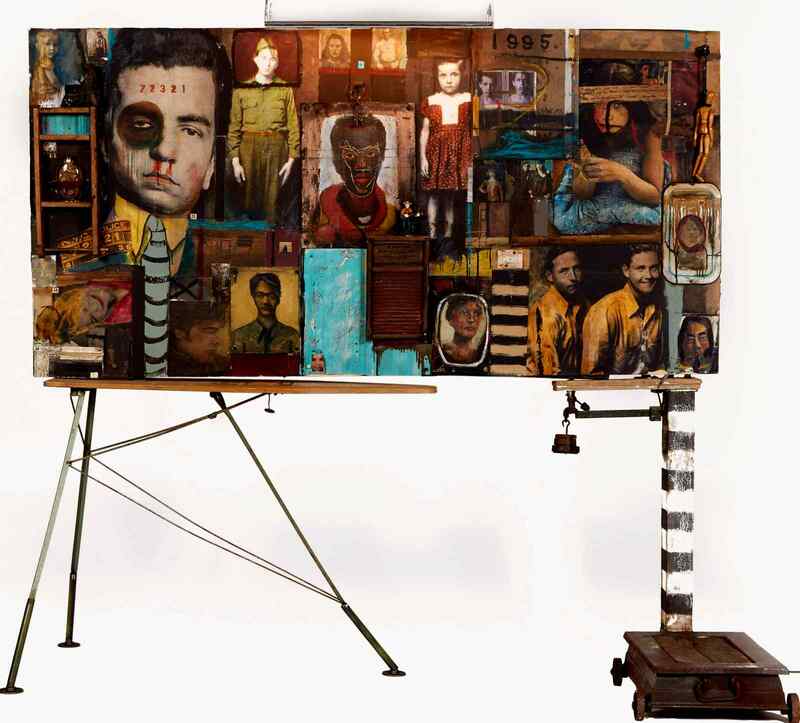 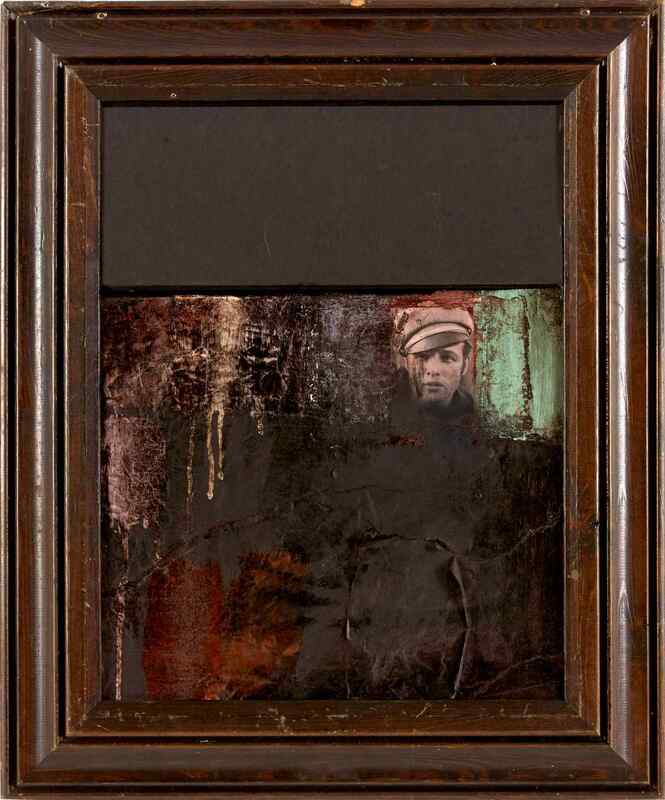 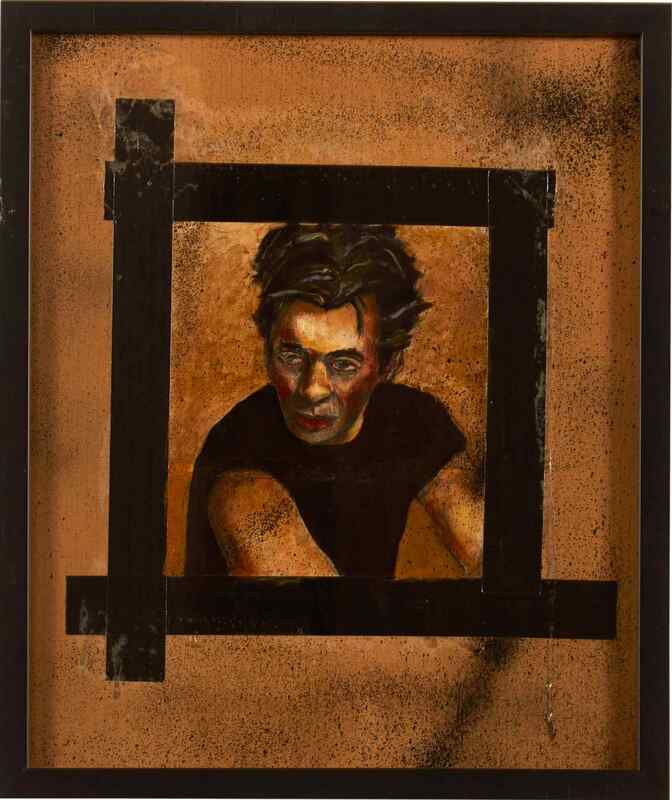 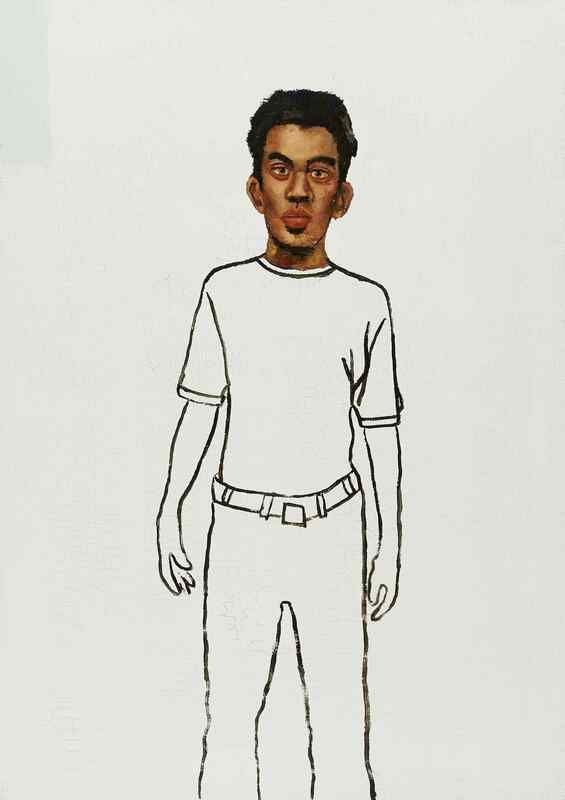 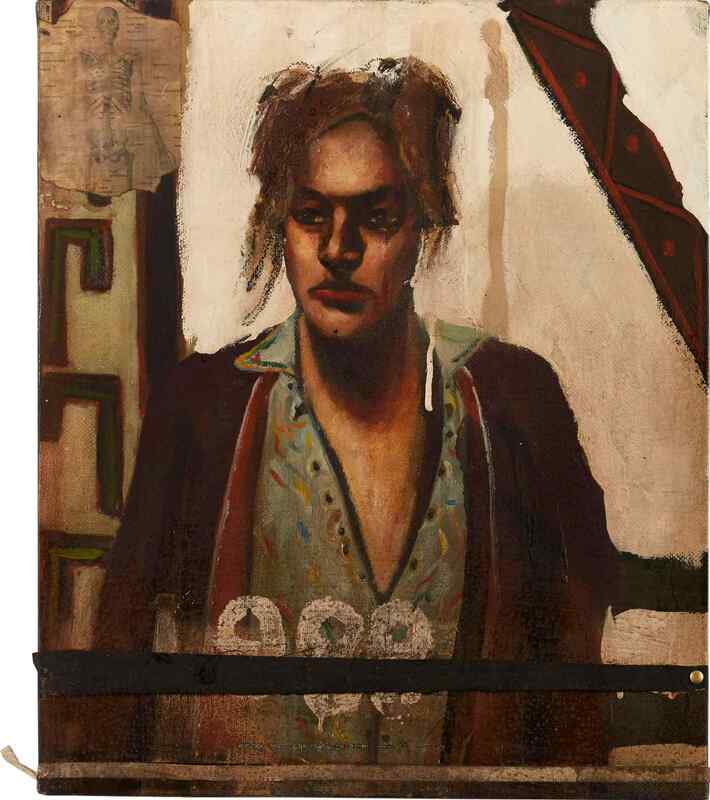 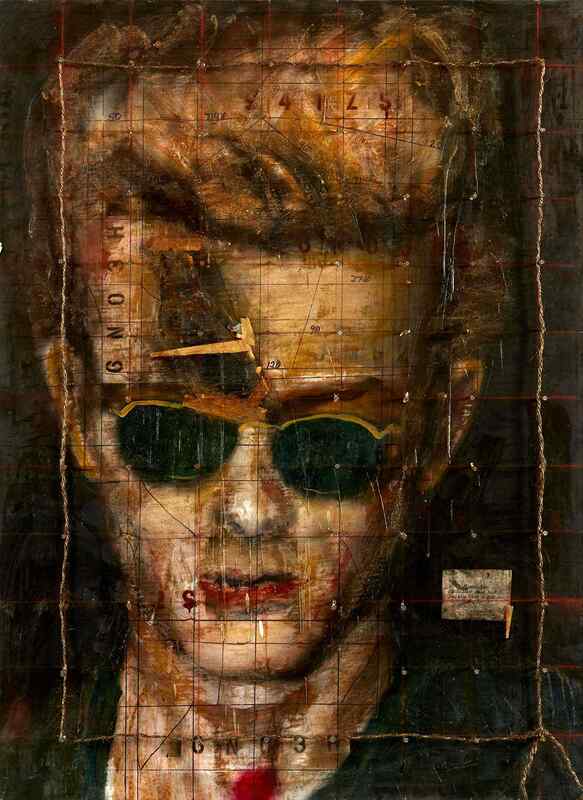 This is Mellencamp’s second solo exhibition with the gallery, and will showcase two bodies of work: Mellencamp’s sculptural assemblages and series of portraits. 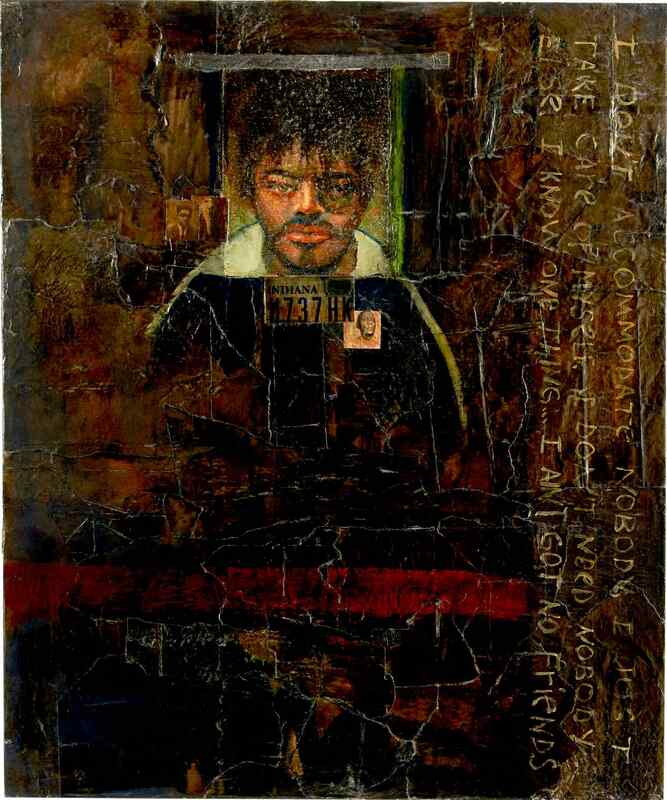 Read the complete press release after the jump. 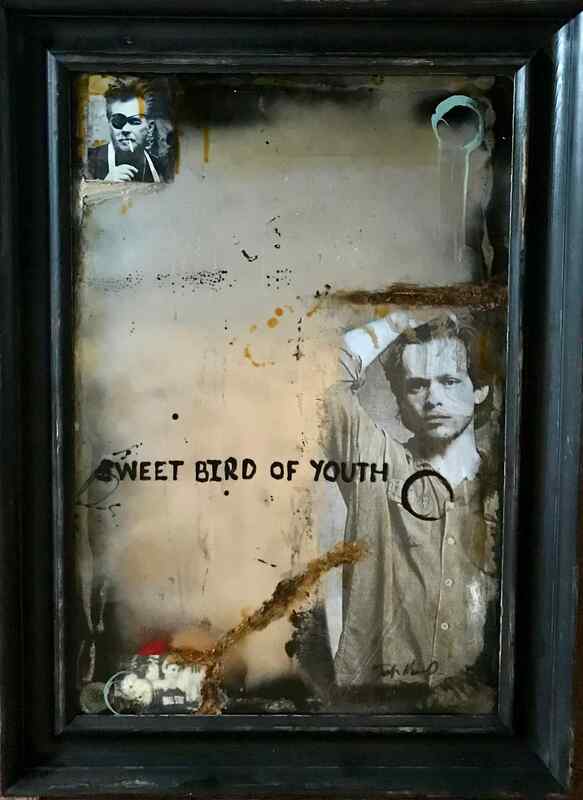 “Mellencamp paints handsomely grotesque portraits in oil that are as solemn and stirring as his hit songs are catchy and inspirational -- depicting existential scenes and human beings ridden with the angst of the everyday” notes critic Doug McClemont..."
The singer is unveiling over 25 new artworks, reflecting on the political climate of the past and present, injustice and oppression.